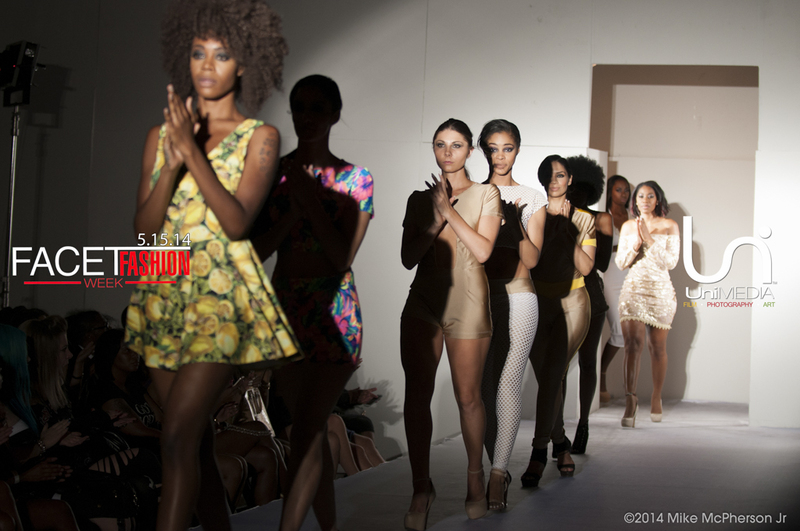 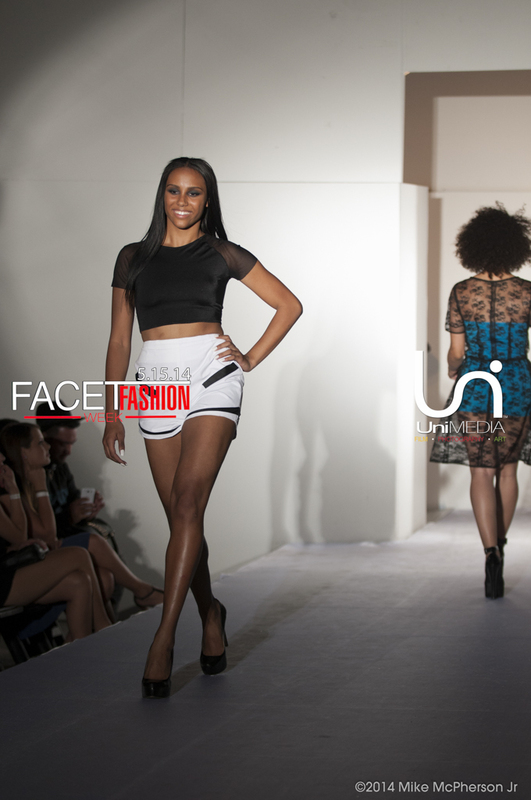 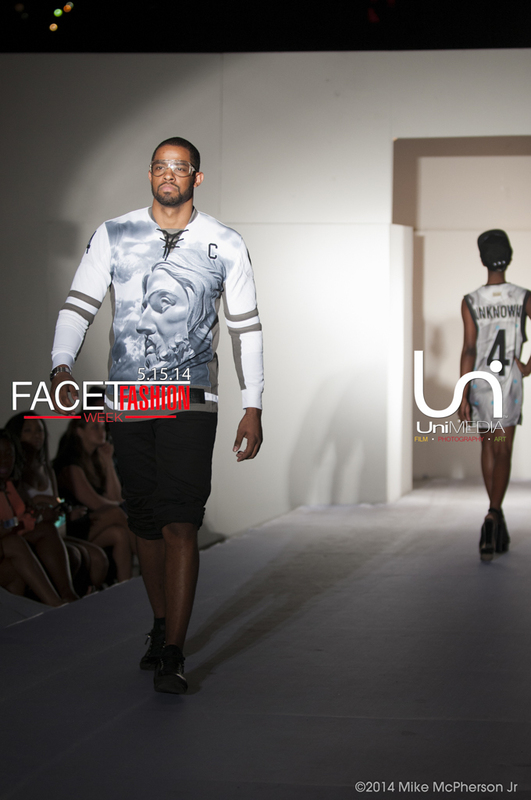 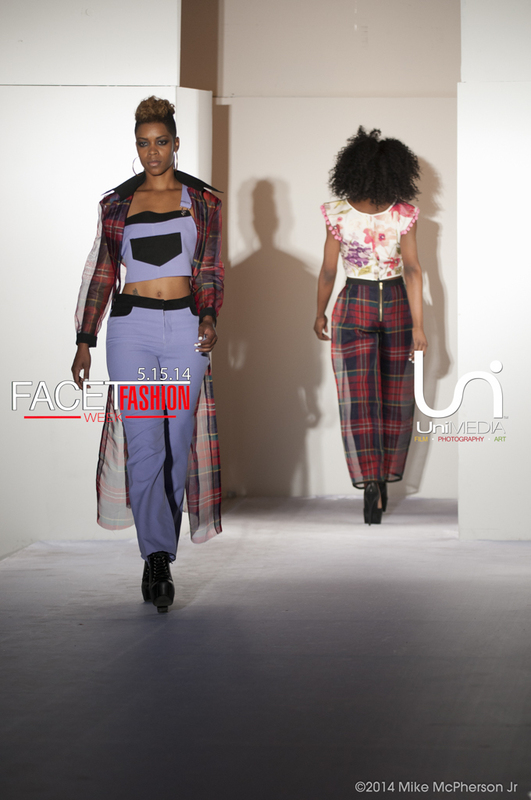 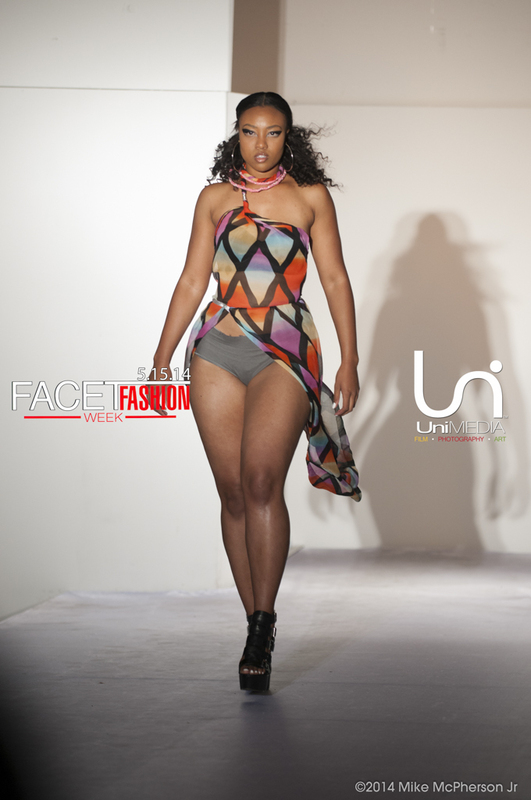 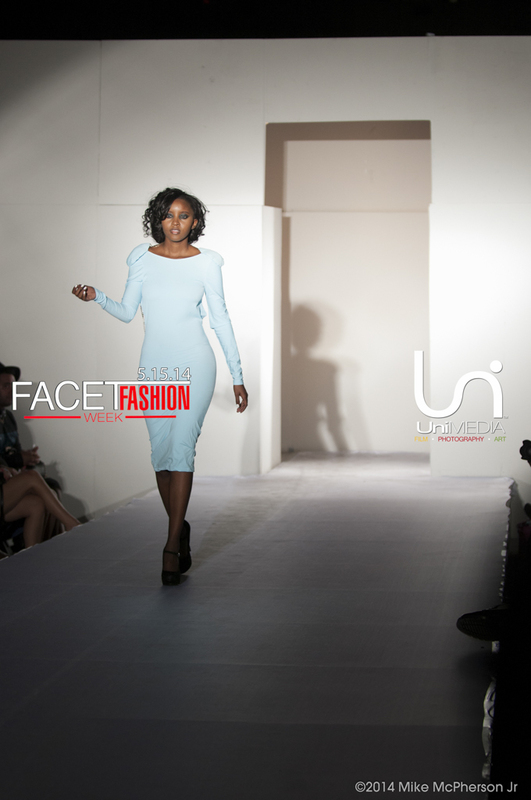 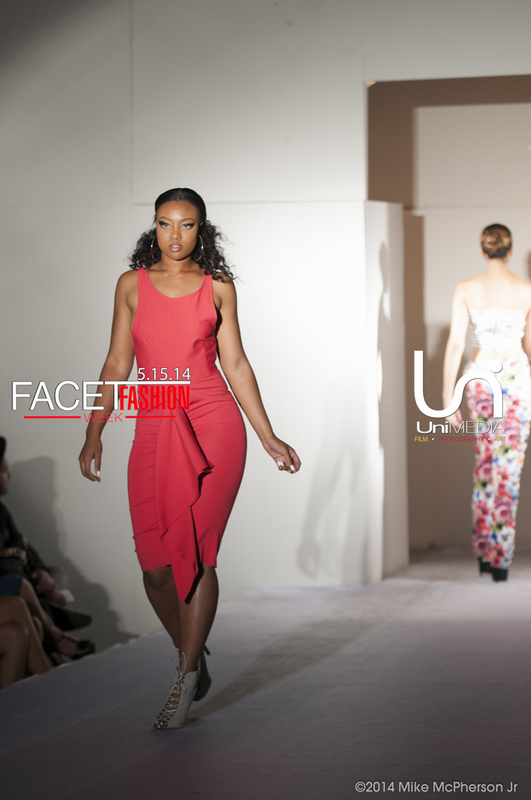 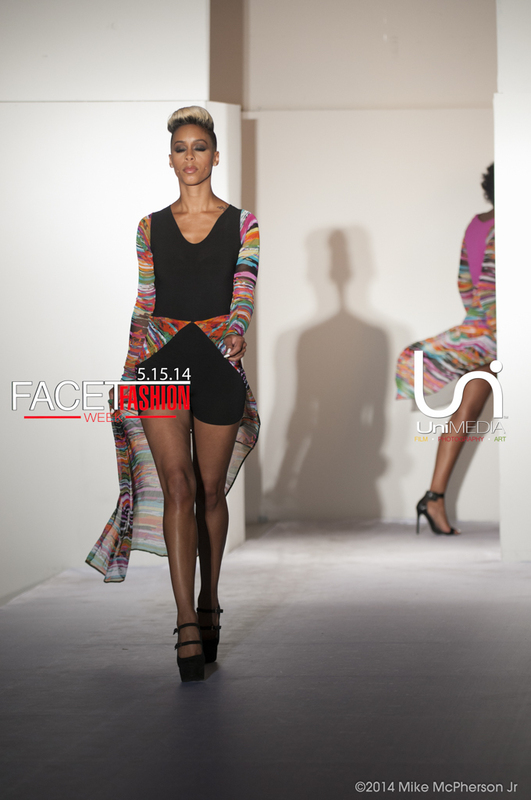 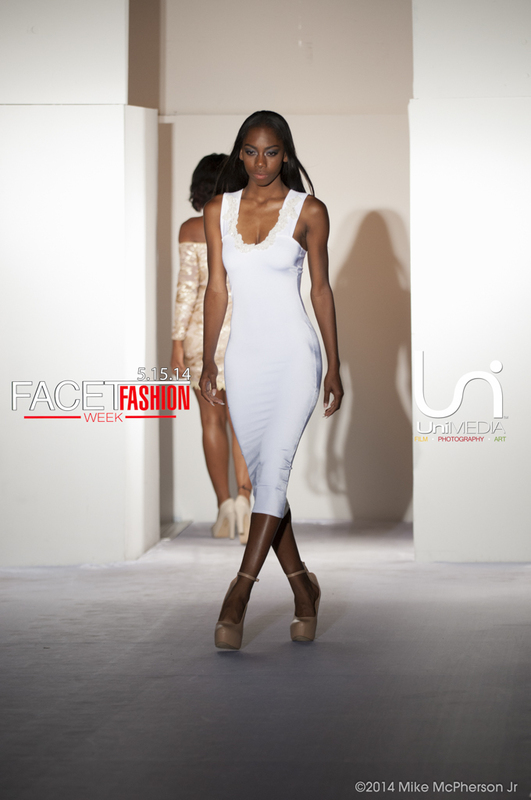 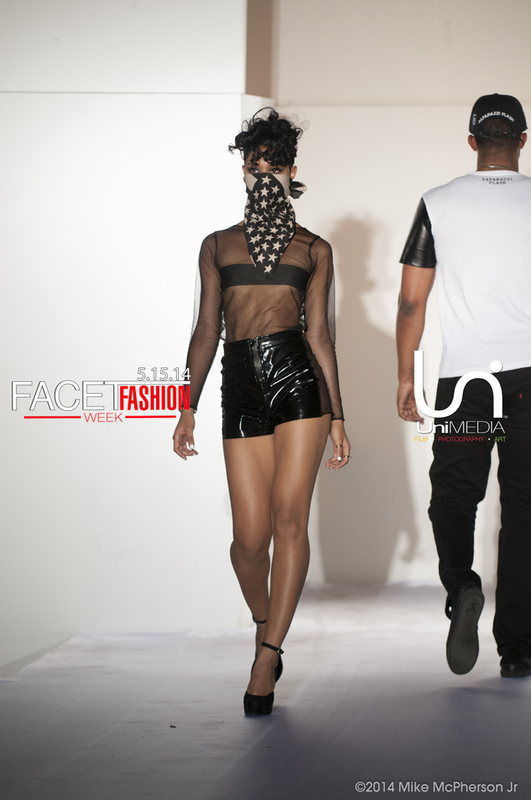 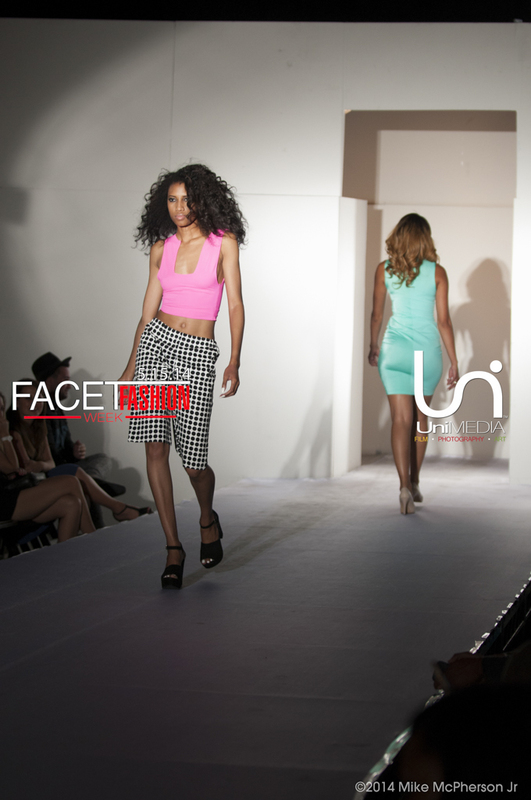 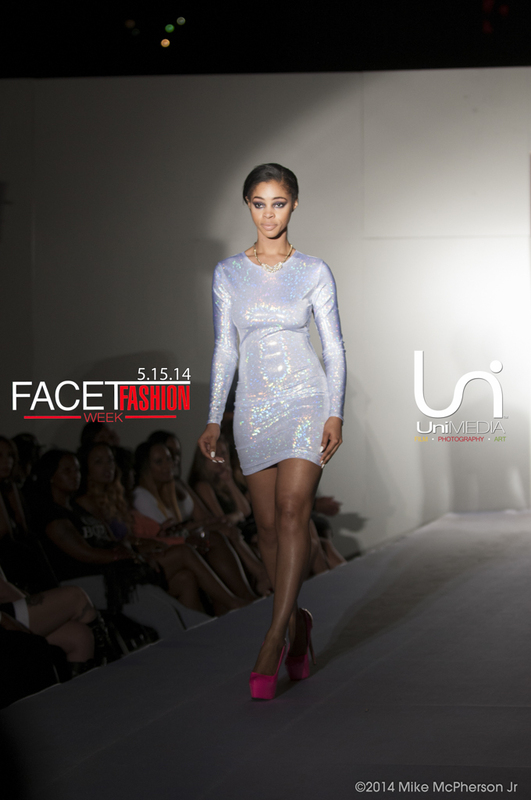 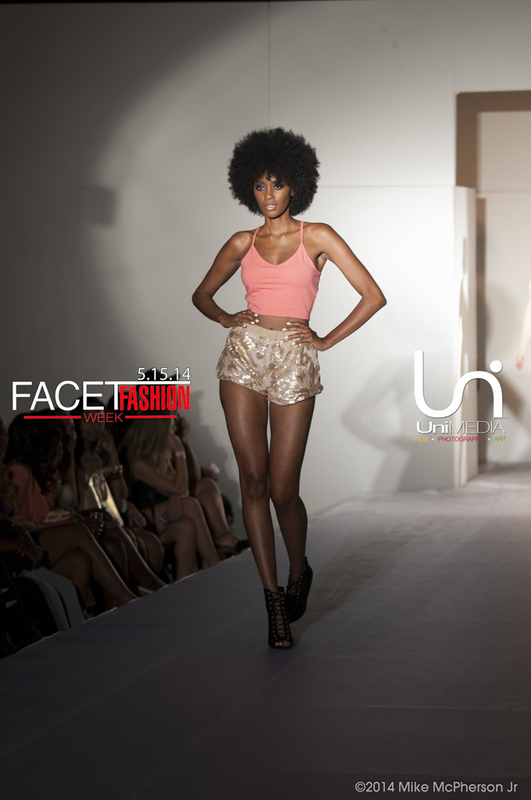 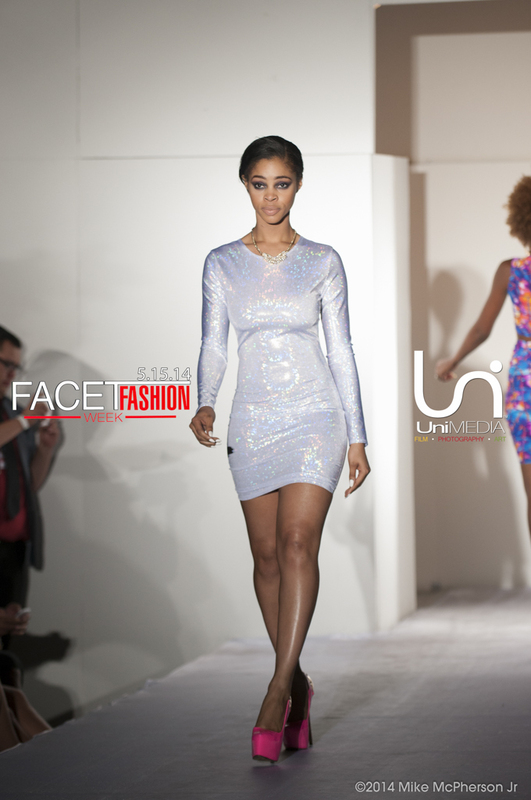 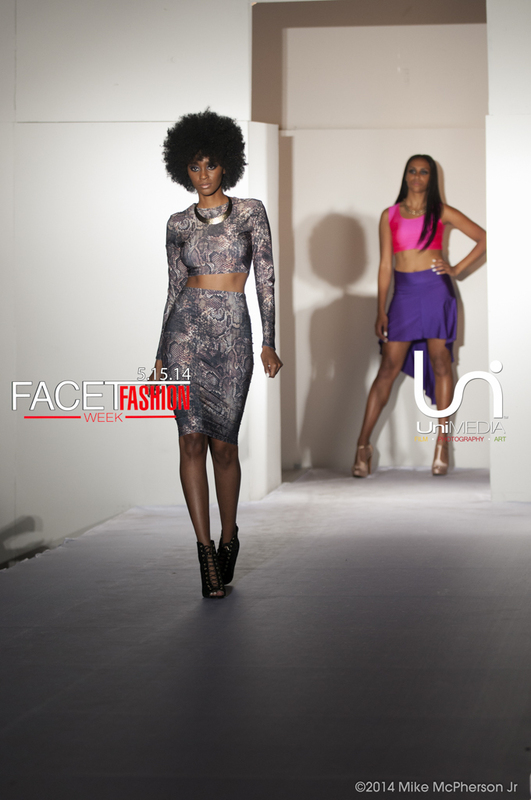 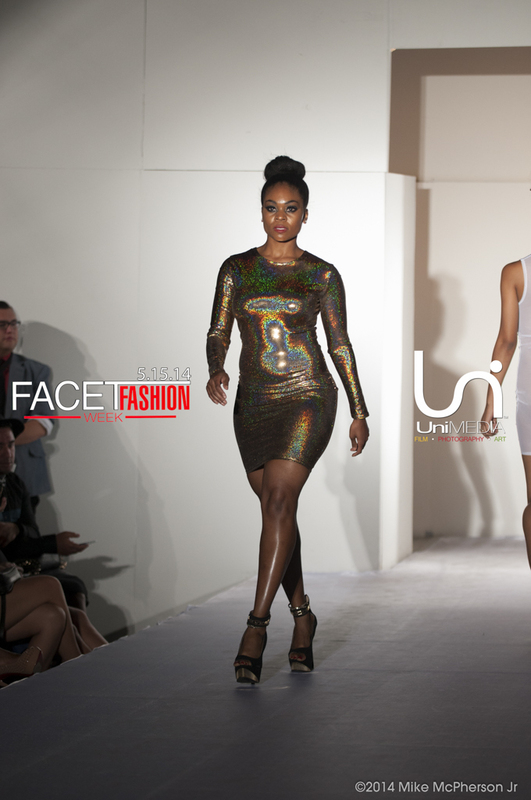 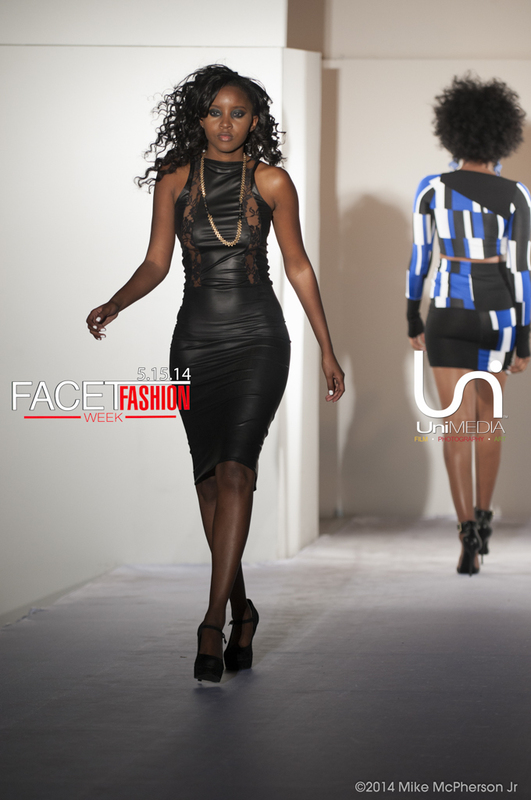 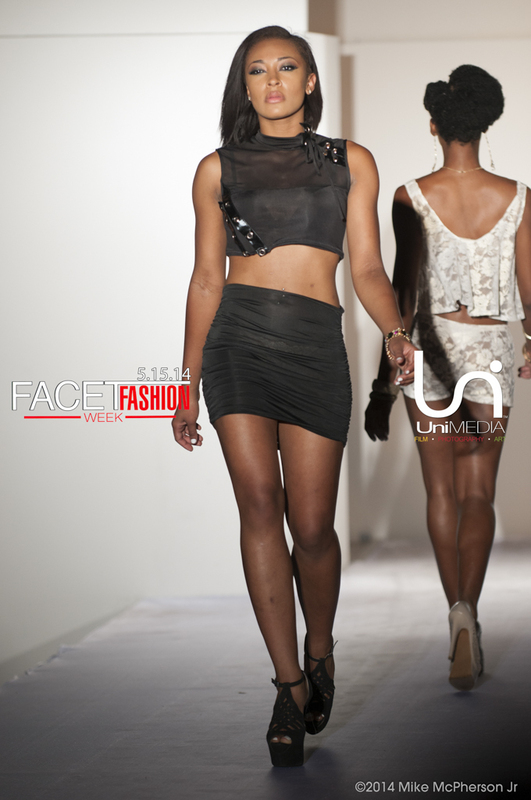 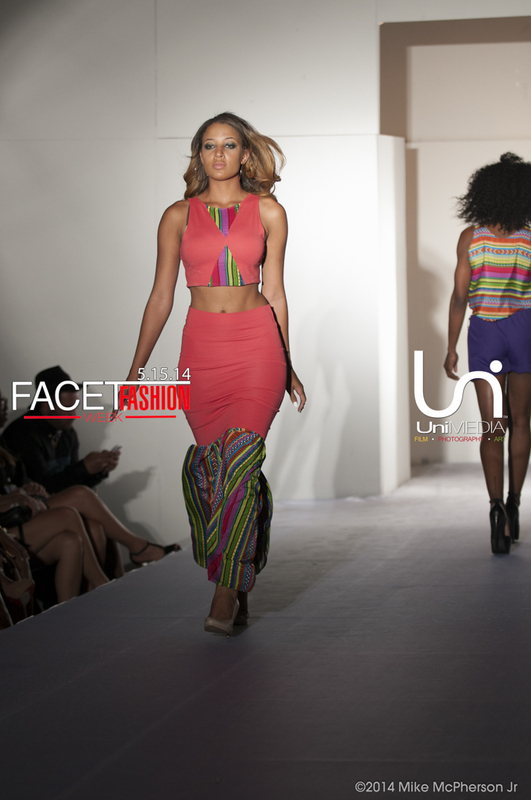 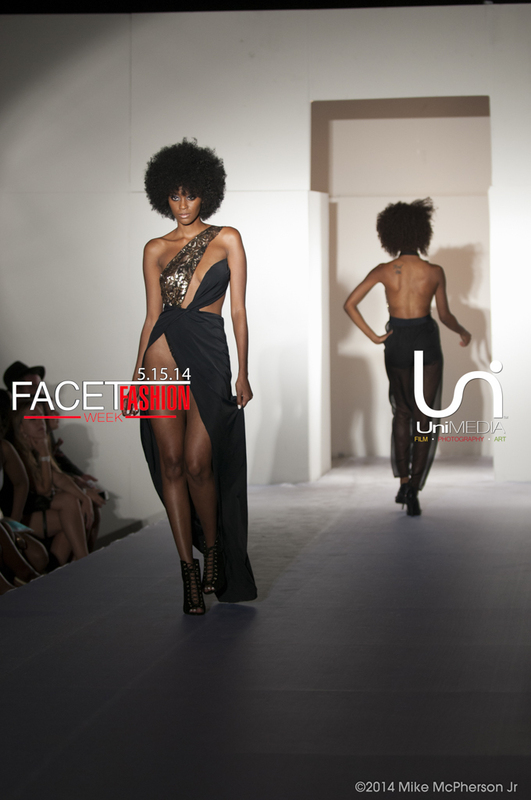 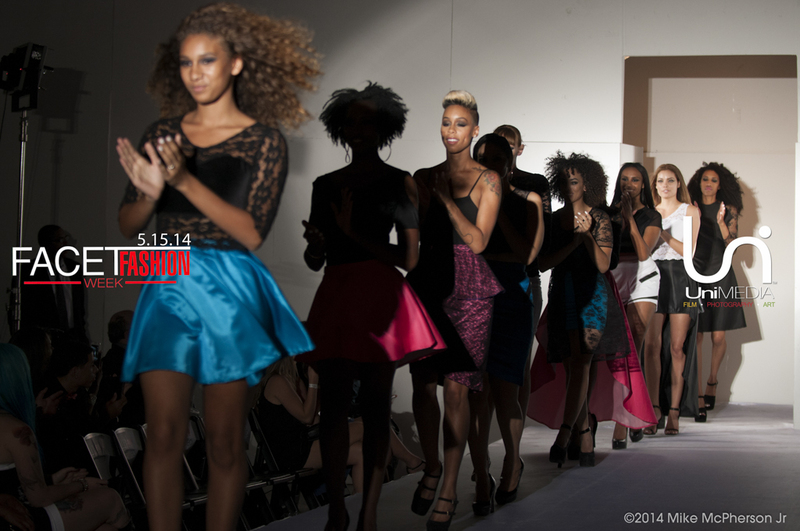 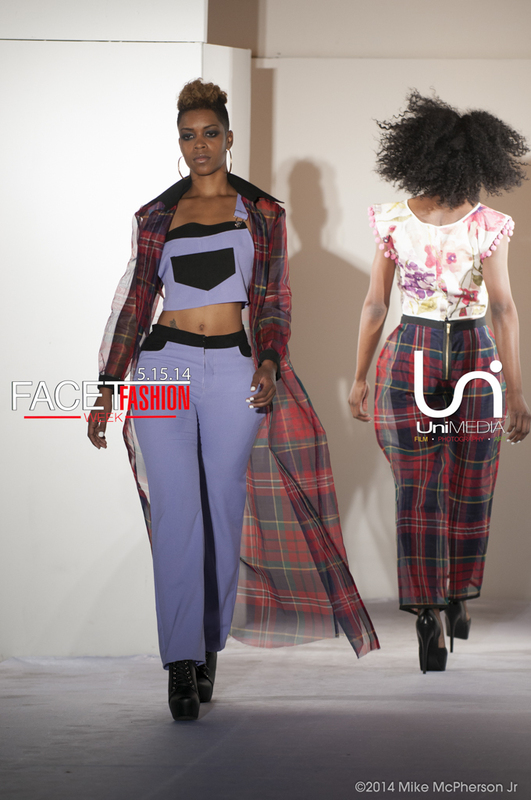 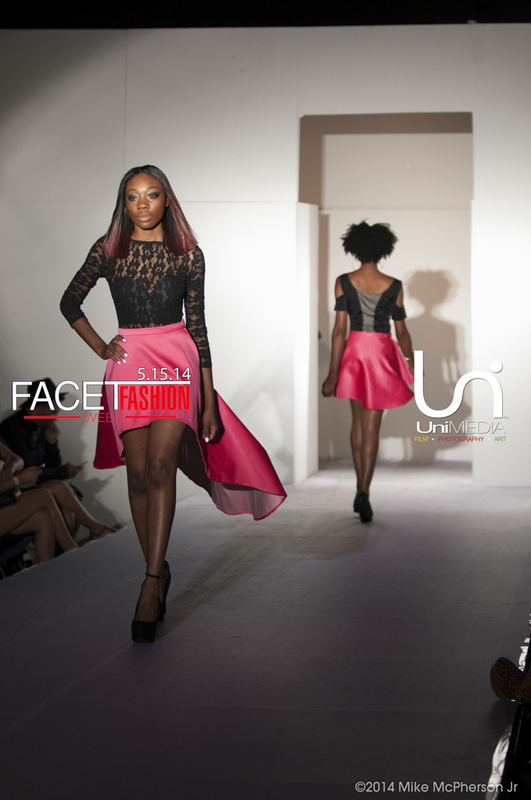 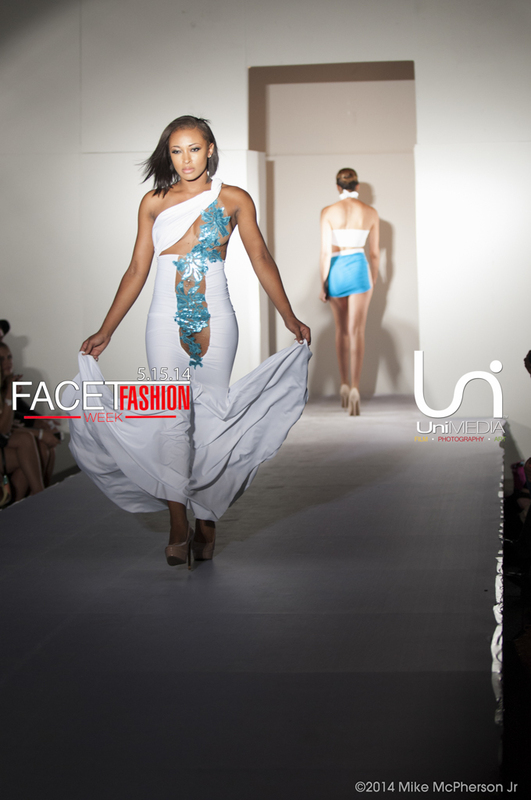 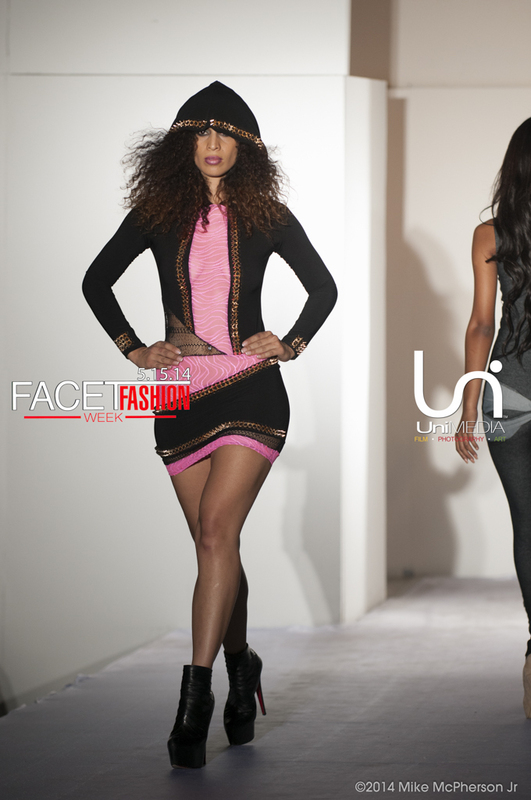 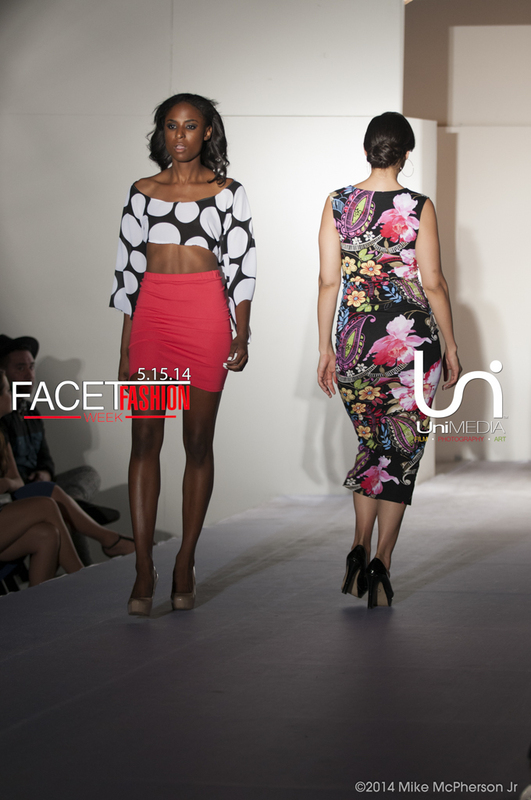 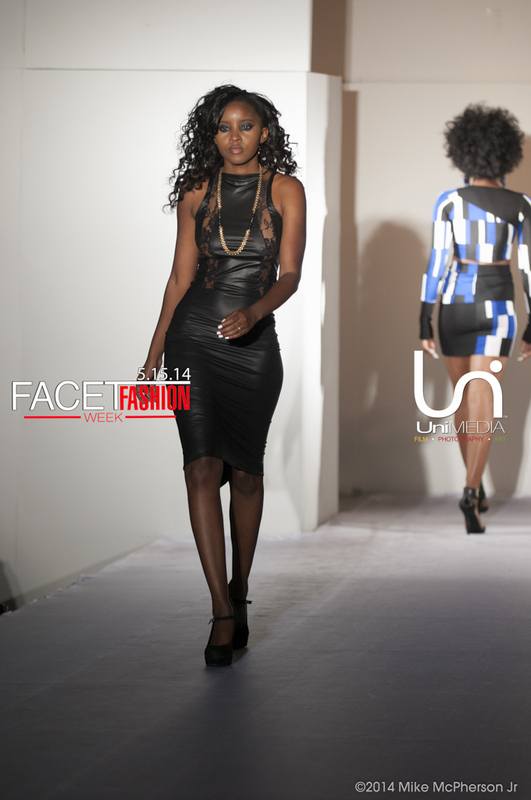 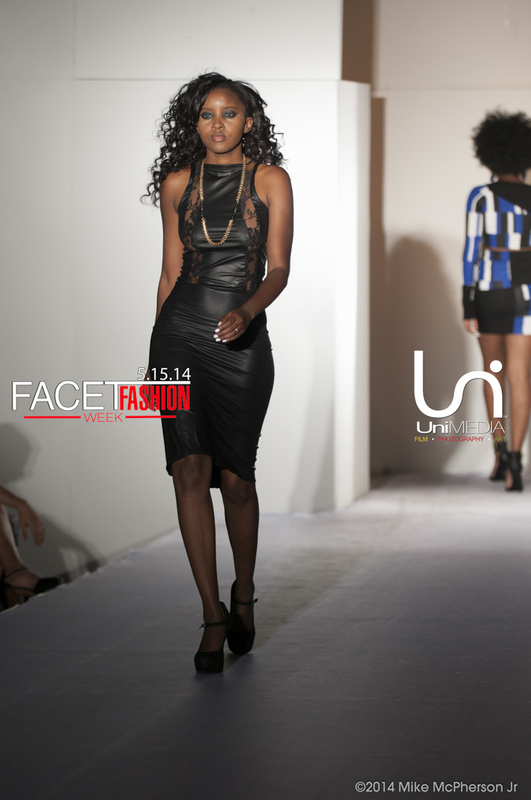 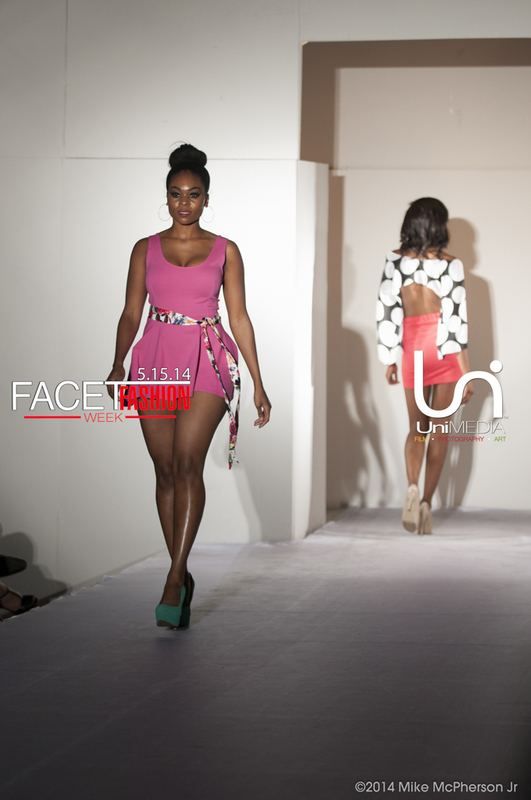 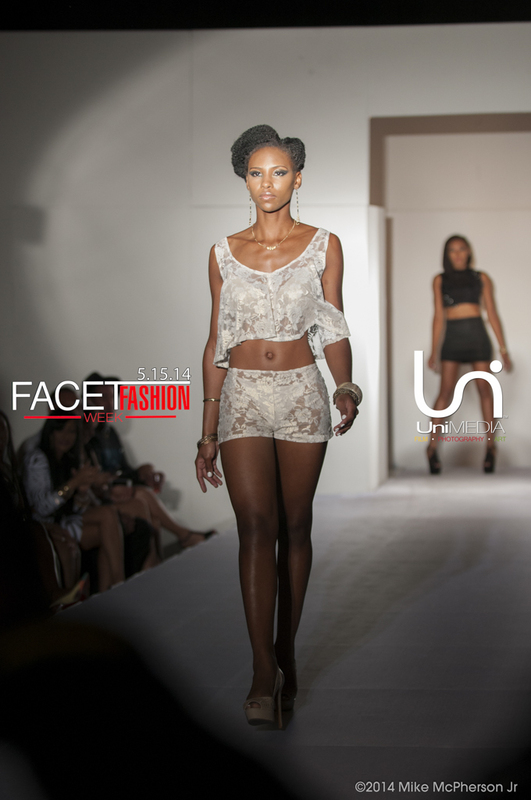 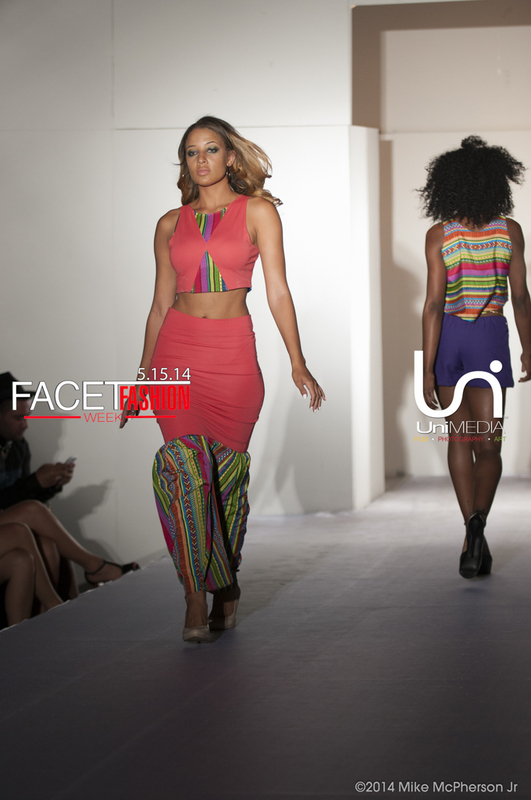 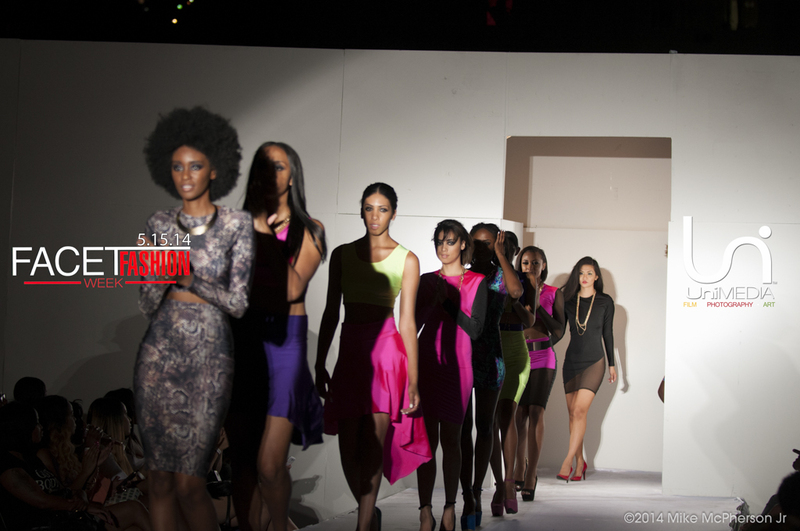 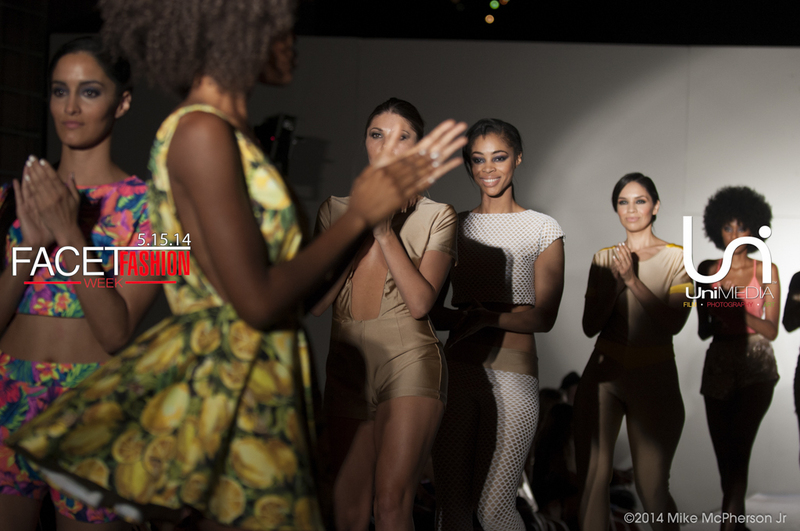 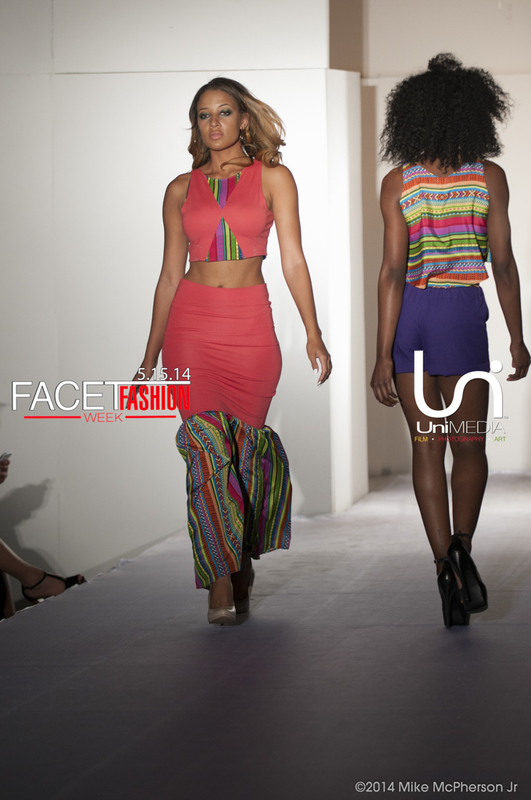 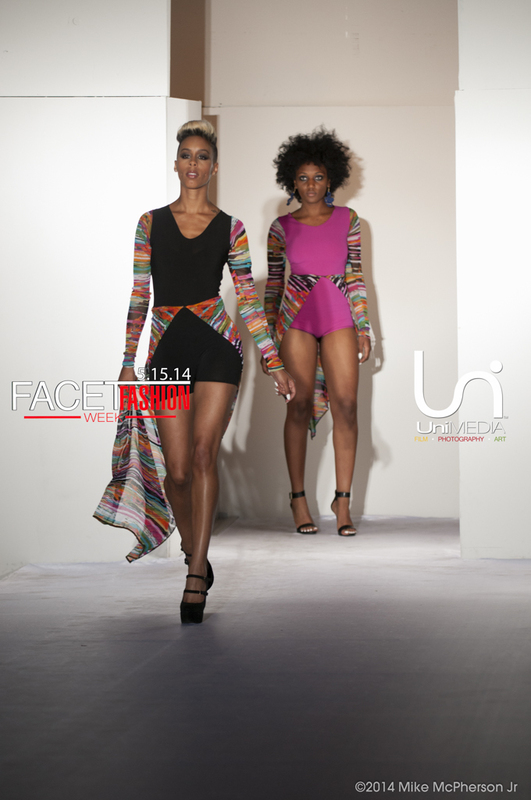 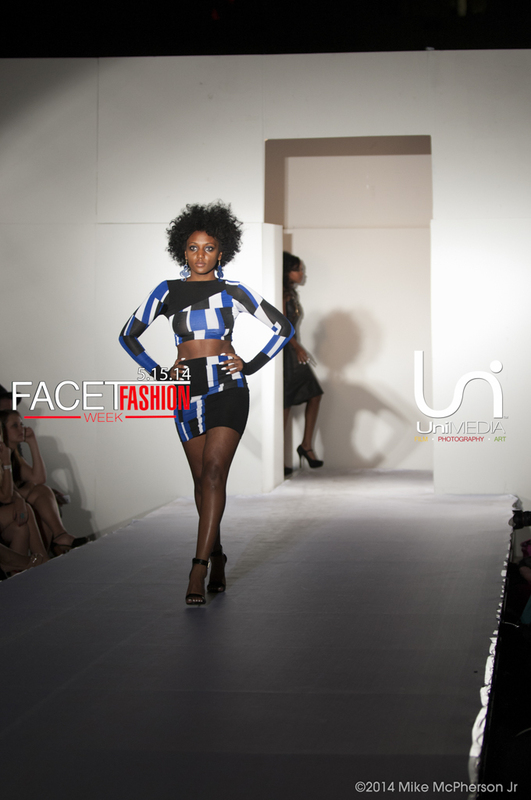 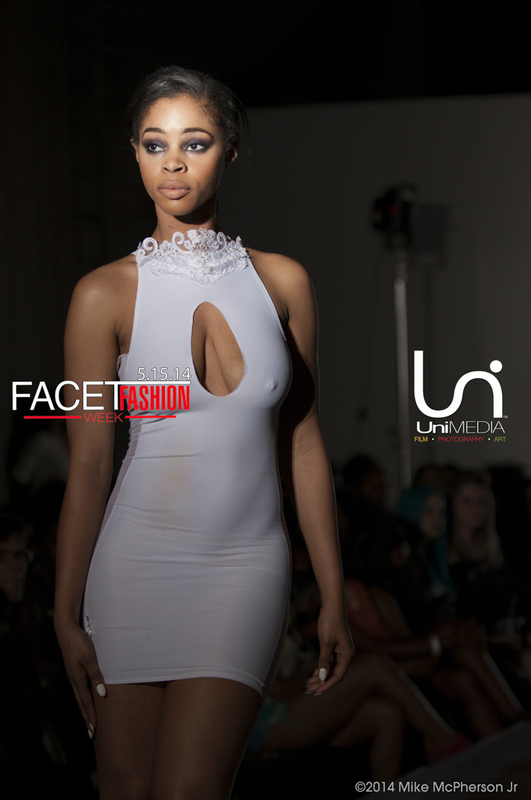 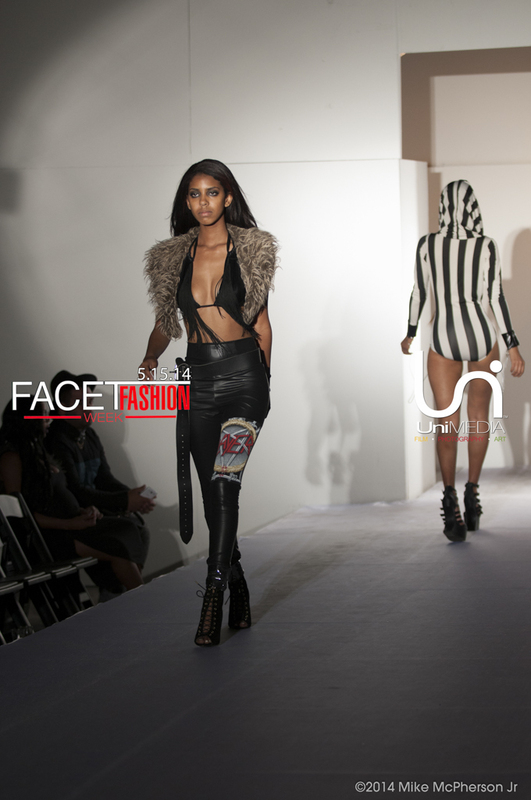 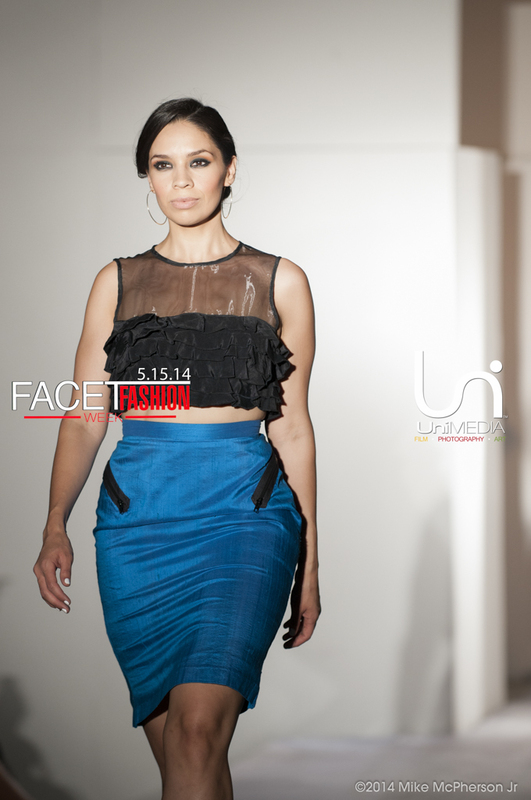 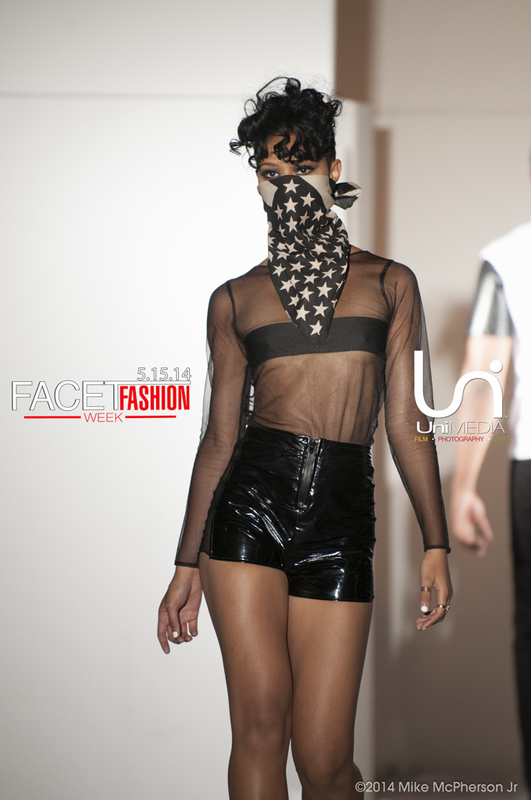 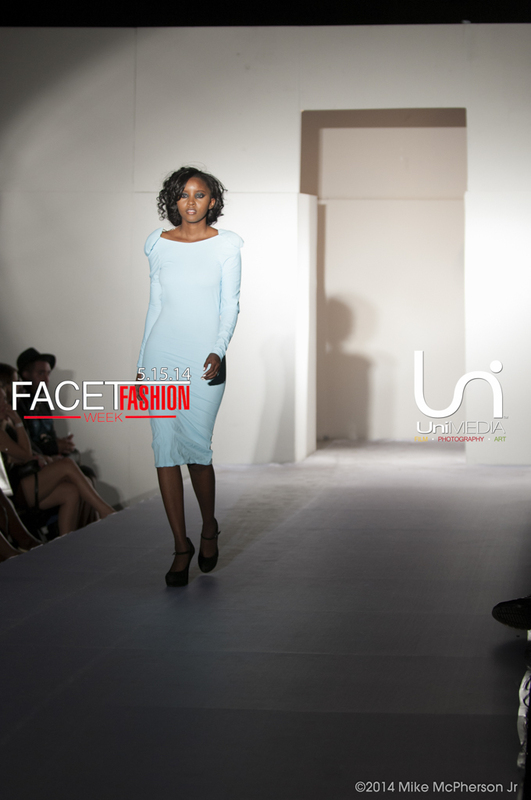 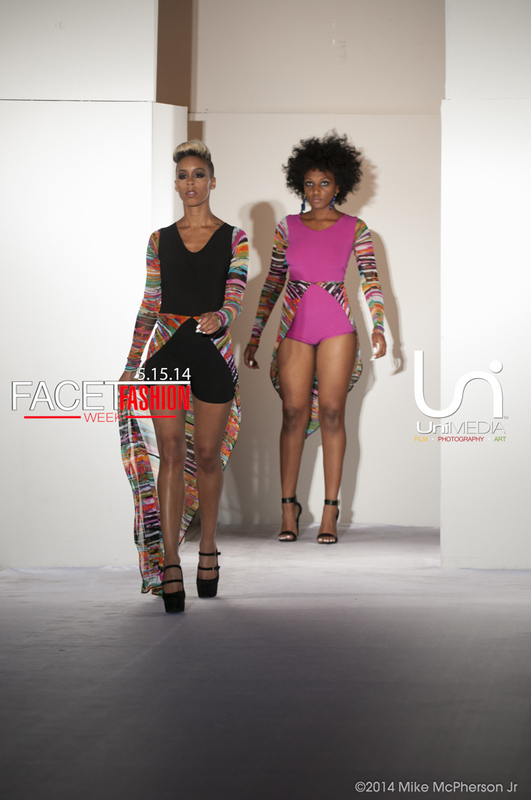 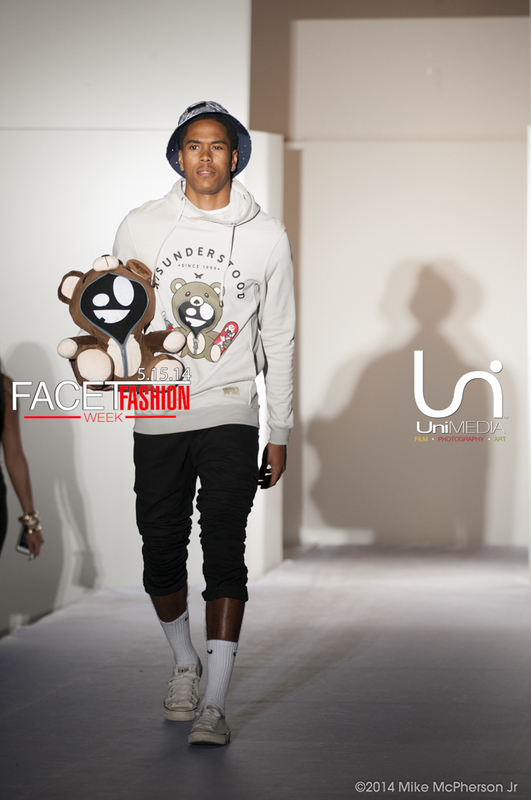 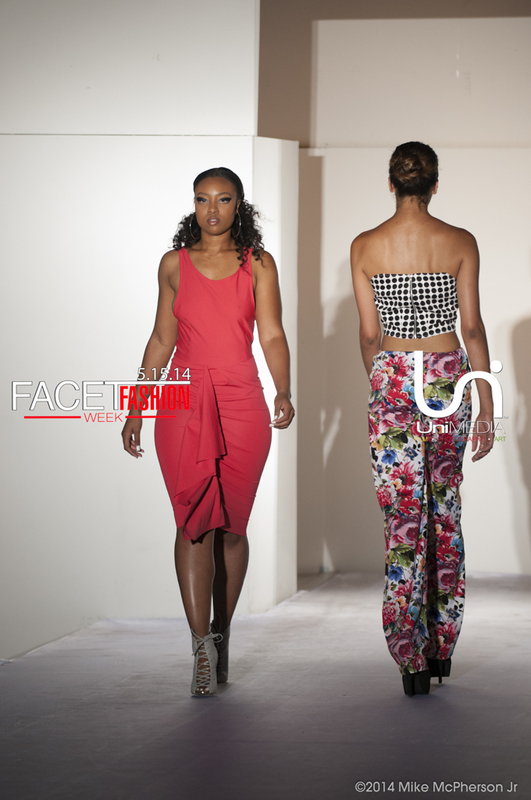 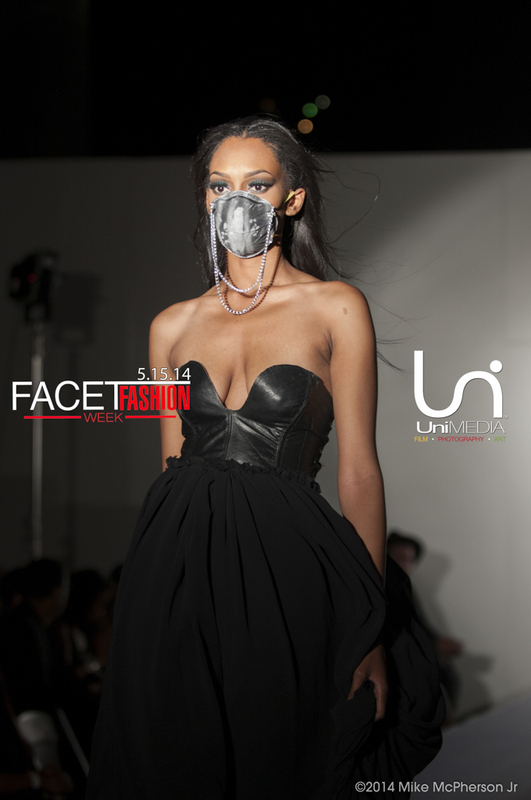 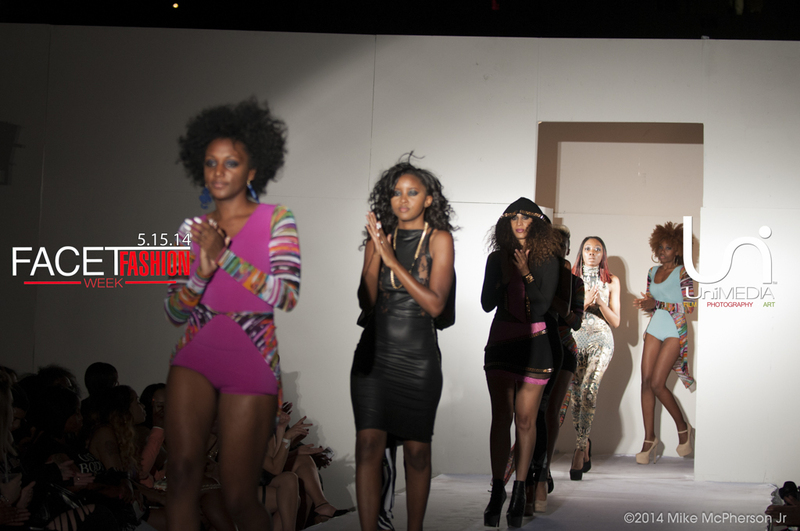 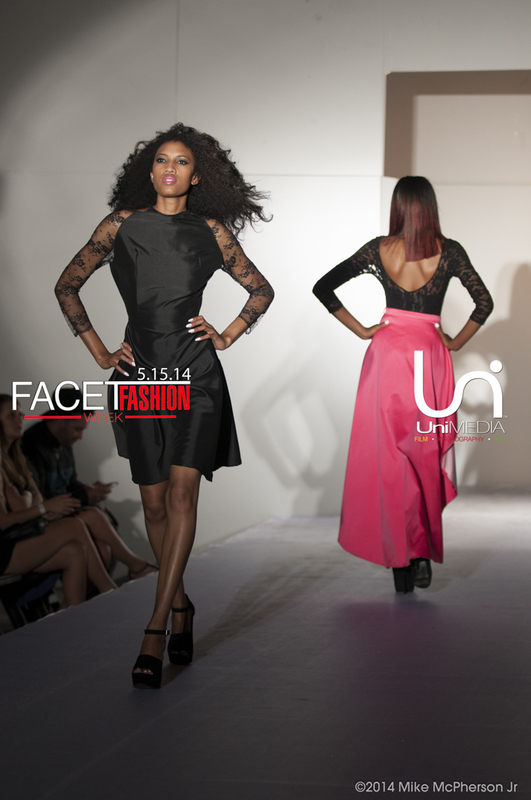 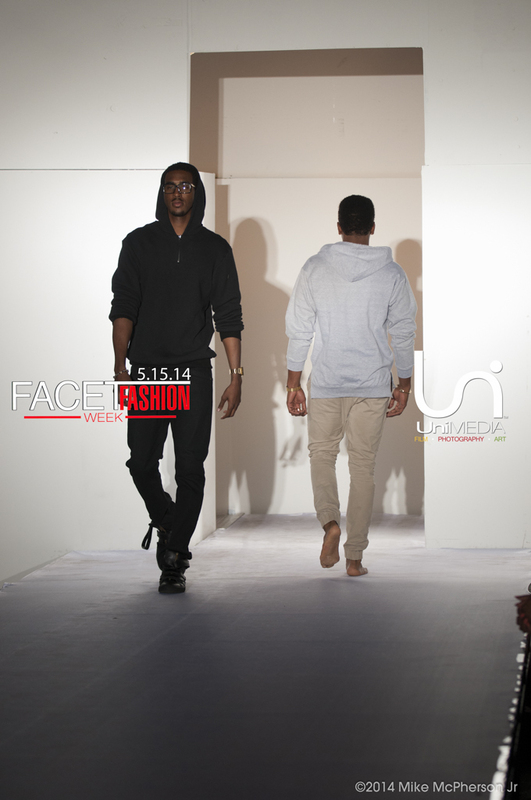 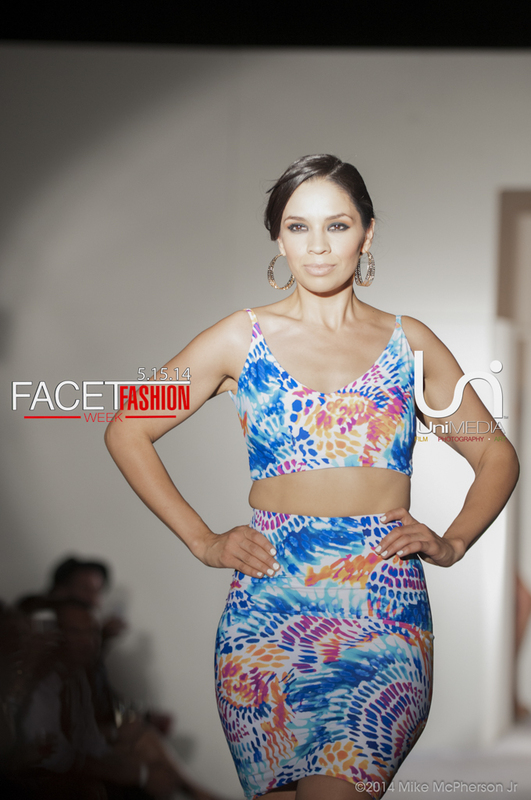 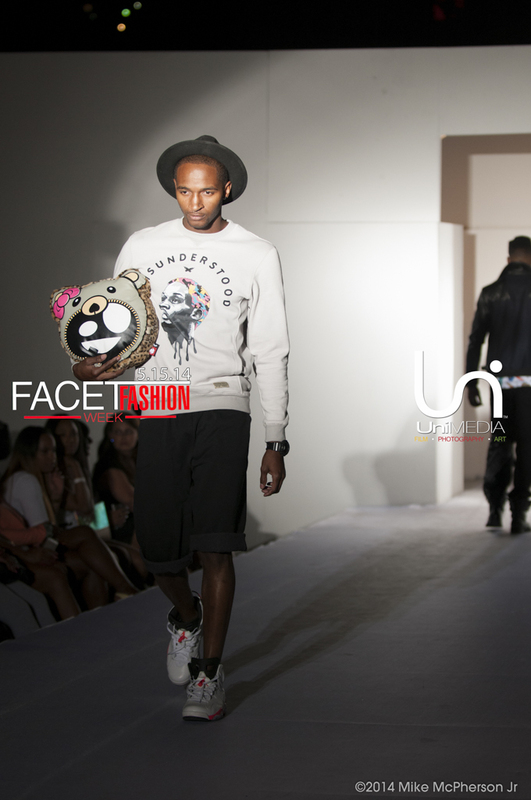 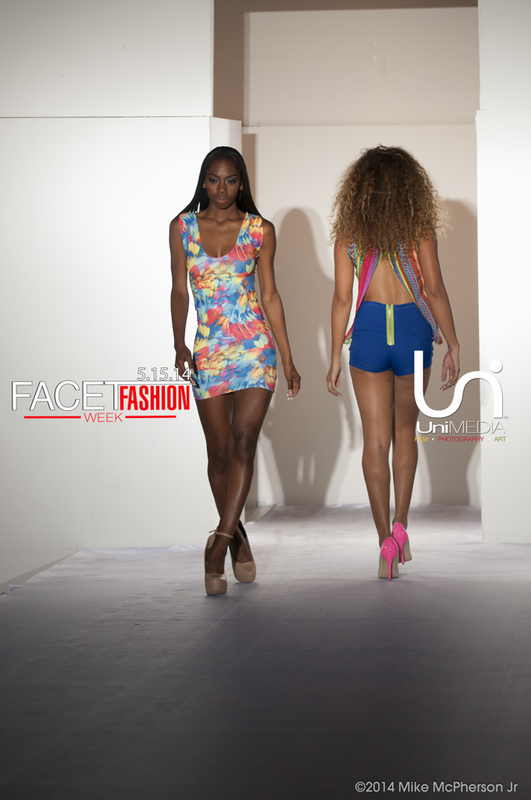 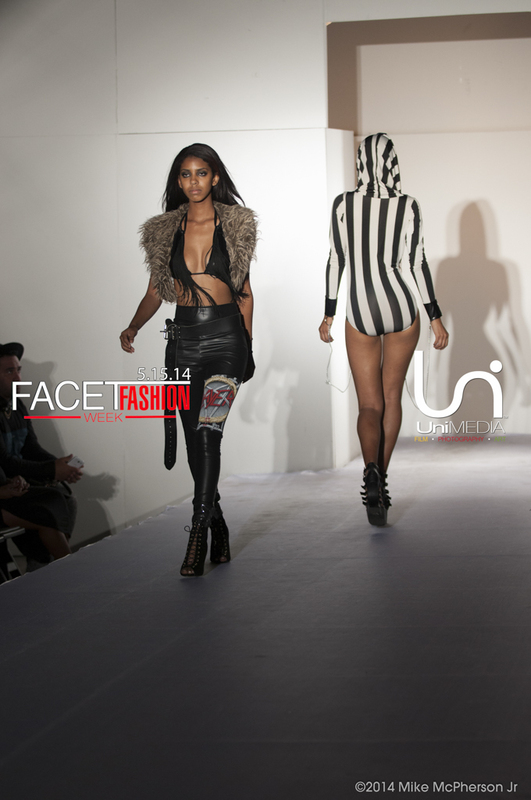 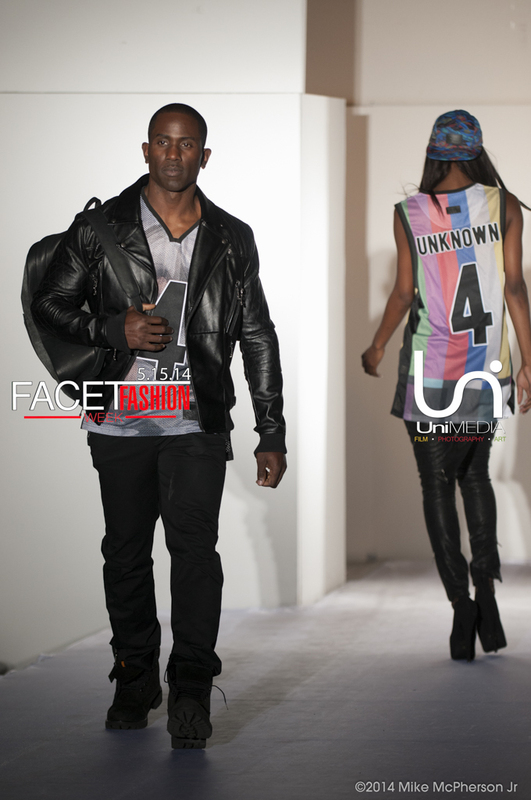 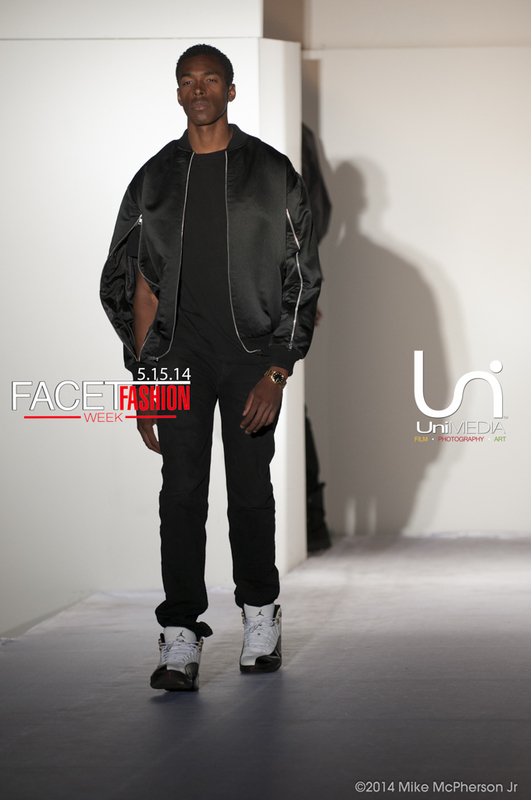 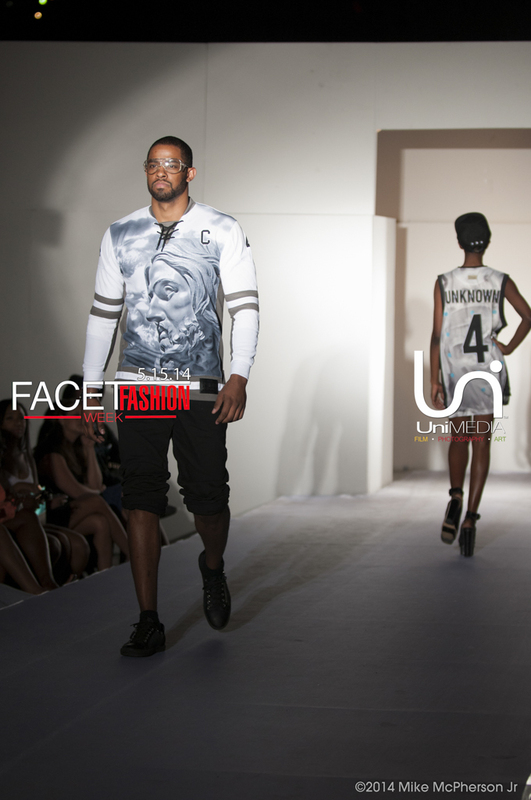 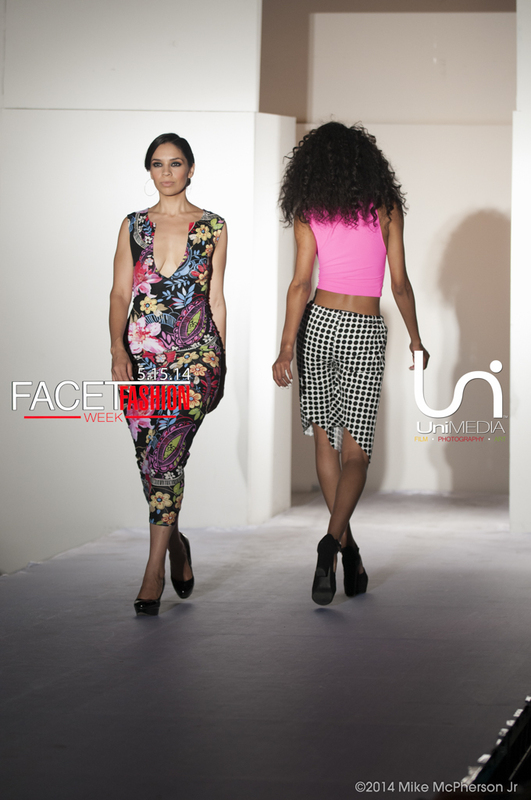 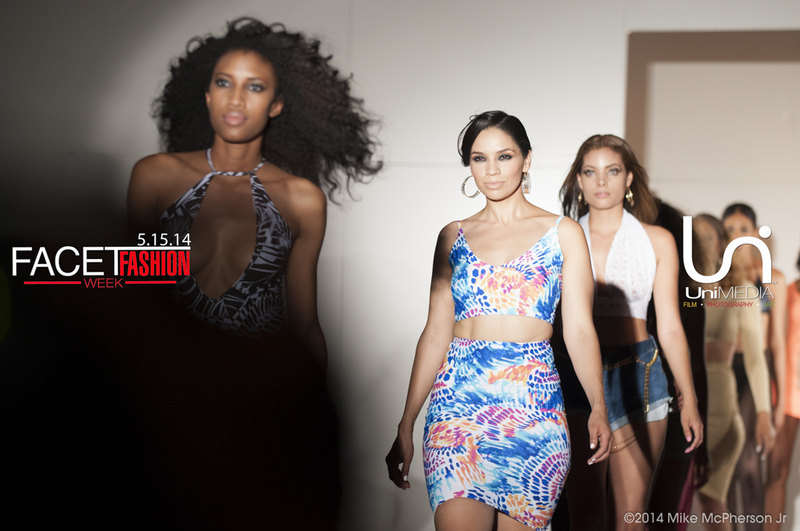 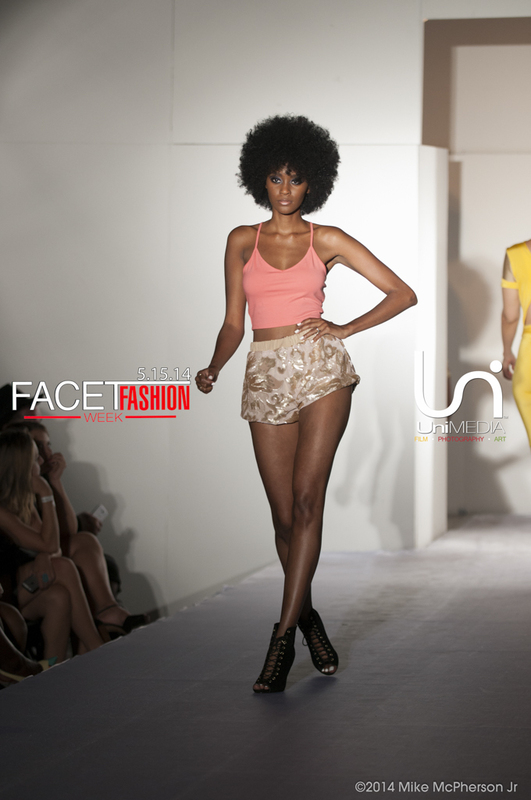 The Facet Fashion Week experience was established as a way for emerging designers, boutiques, models and fashion students to showcase their designs and talent before an audience of style experts, retail consumers and the media. As many travel to Hollywood and hundreds of fashion insiders gather to see emerging and established men’s and women’s wear designers with full collection to showcase on our runway during the event to celebrate current season fashion in style. 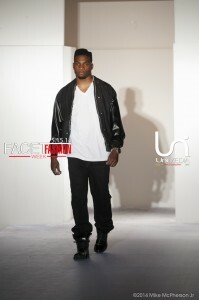 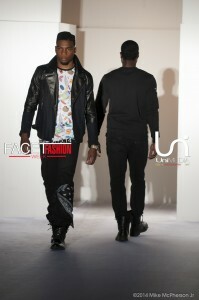 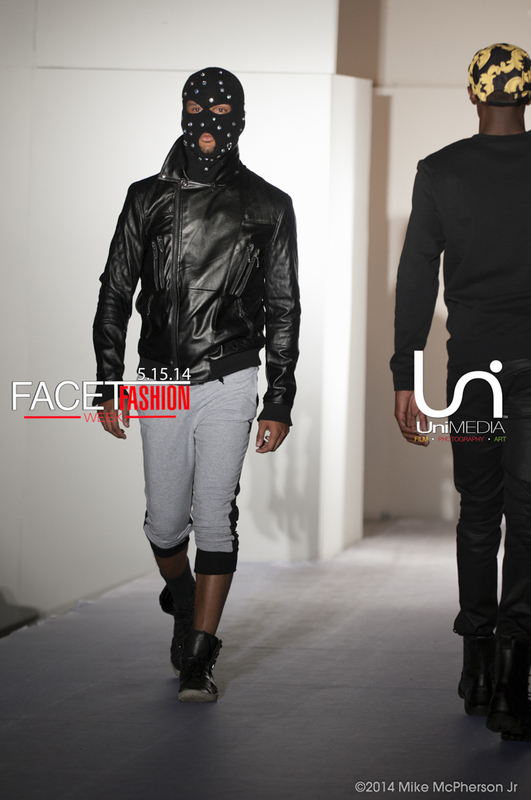 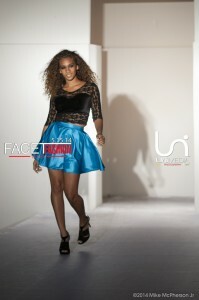 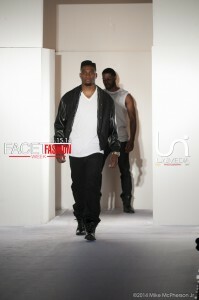 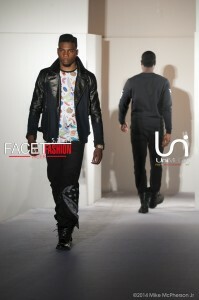 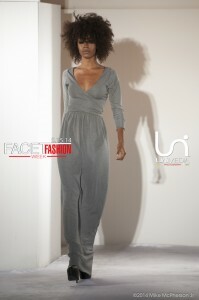 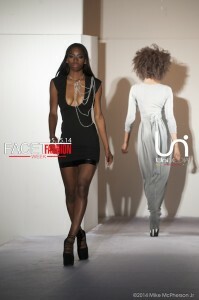 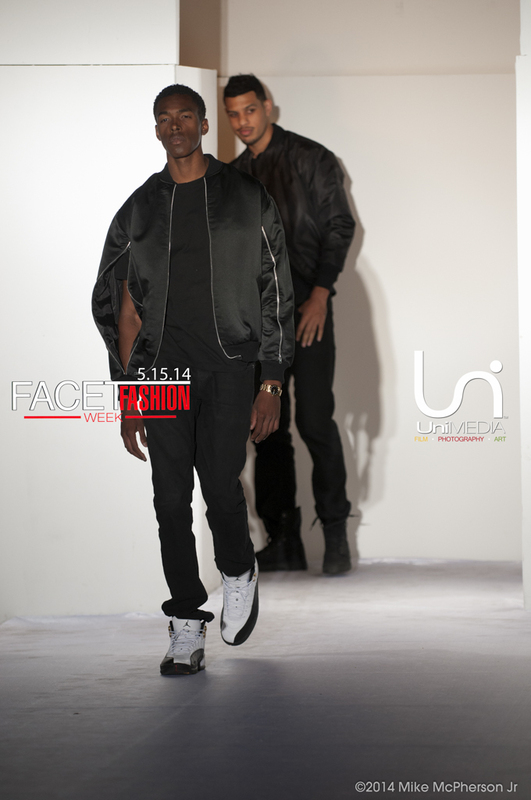 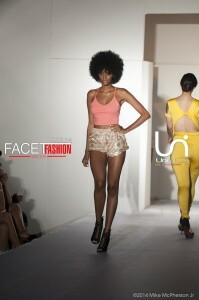 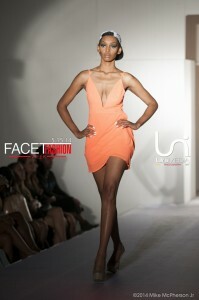 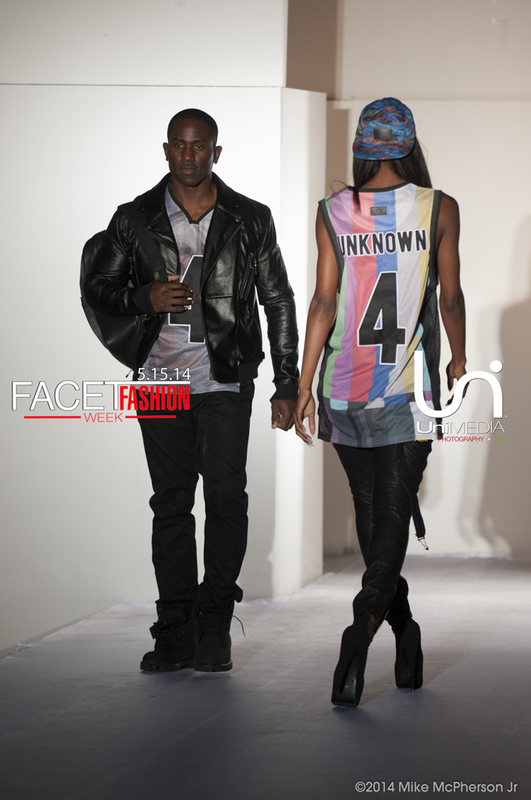 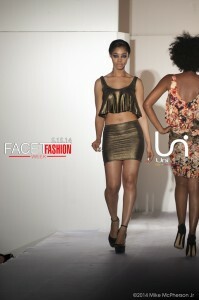 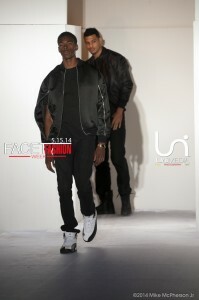 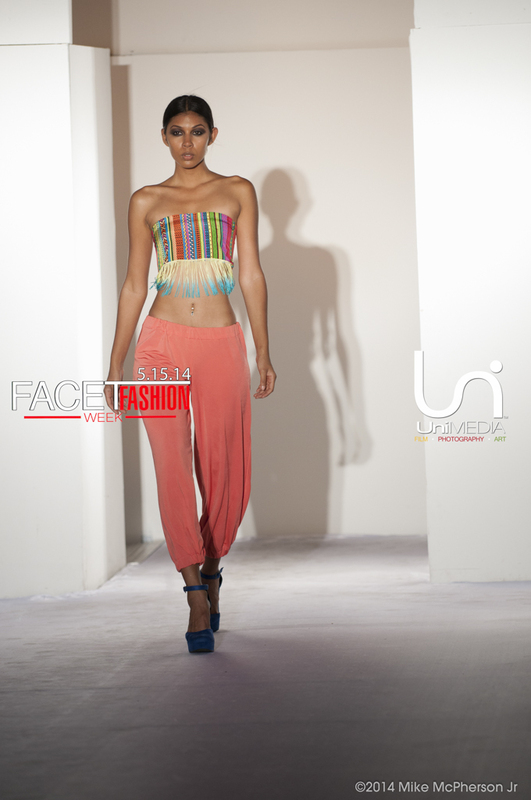 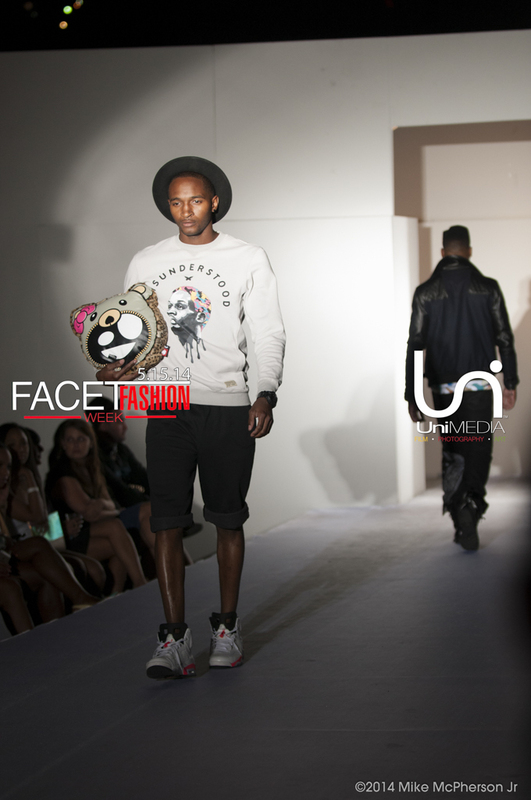 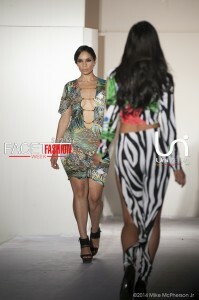 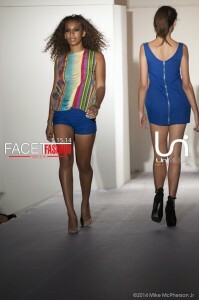 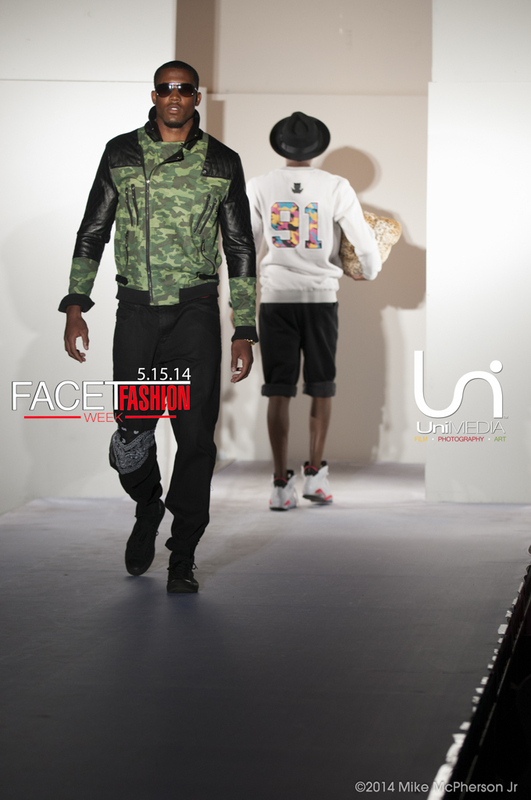 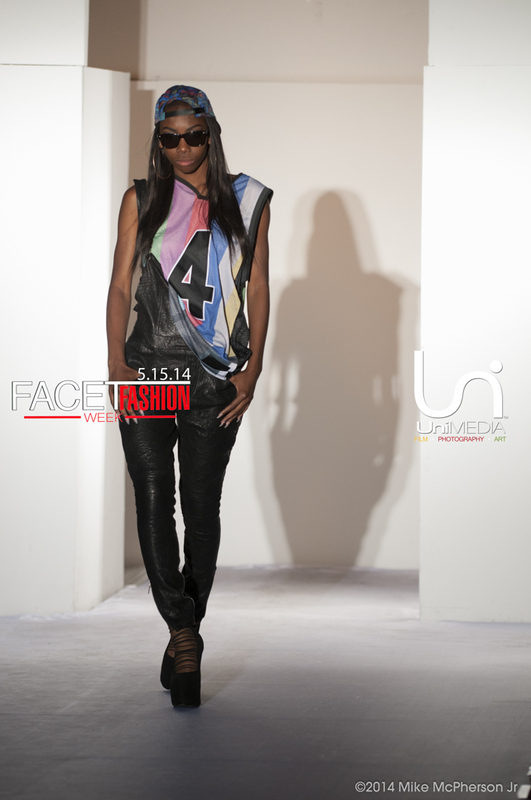 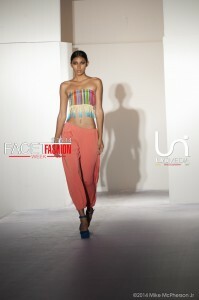 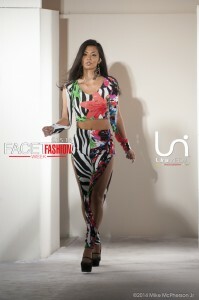 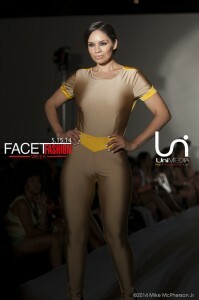 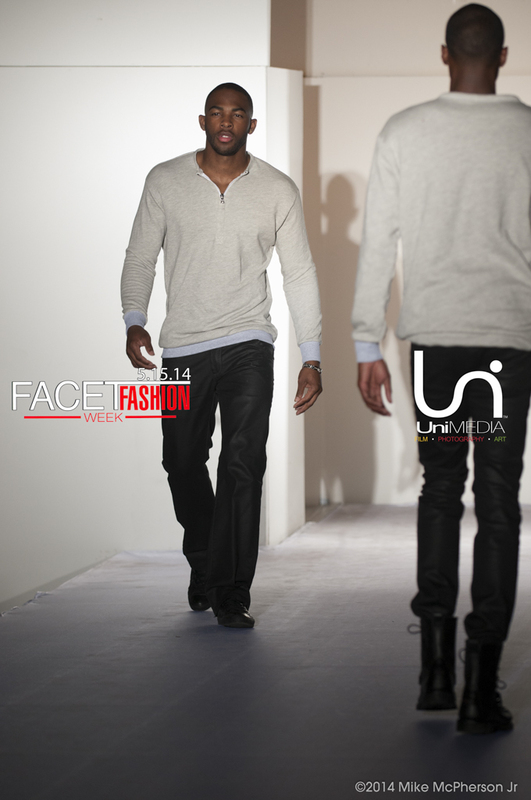 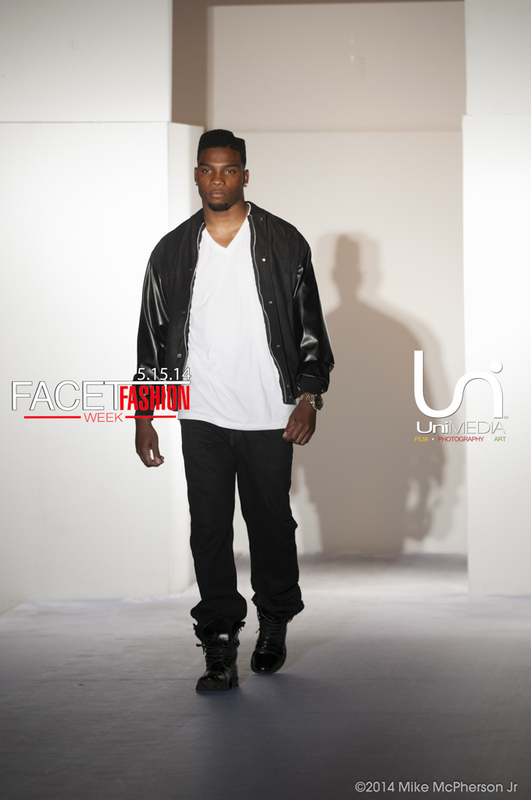 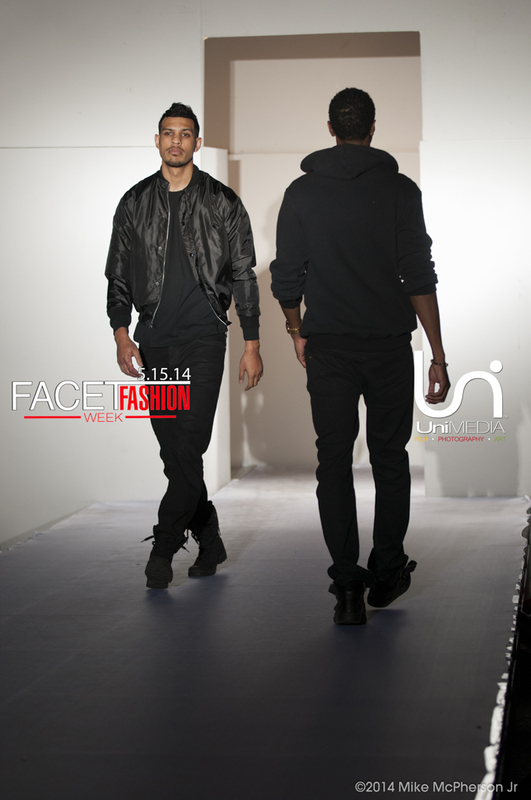 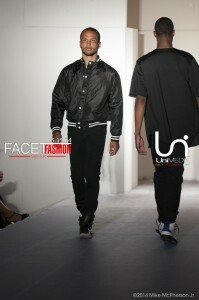 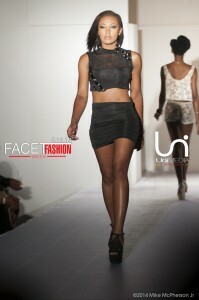 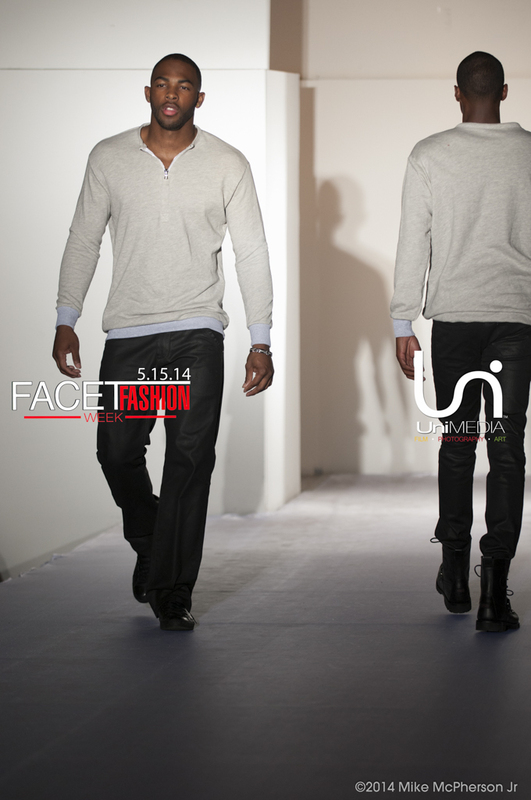 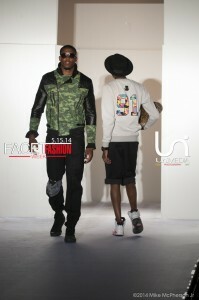 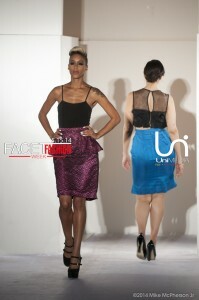 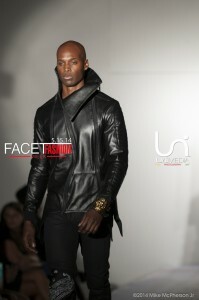 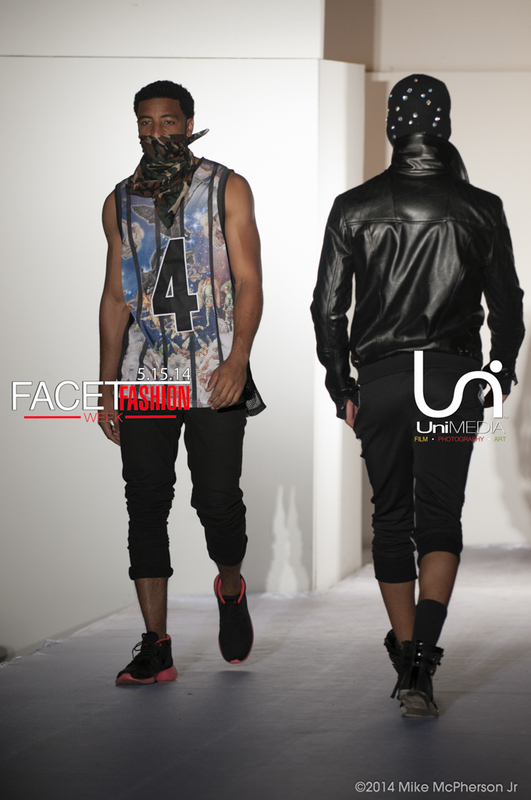 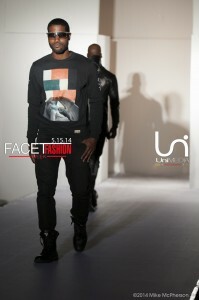 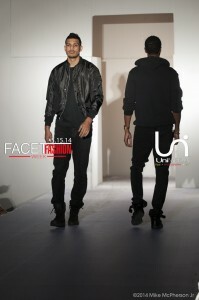 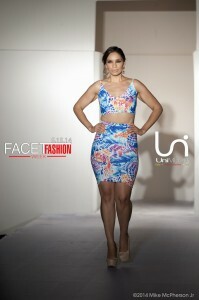 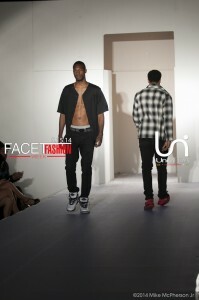 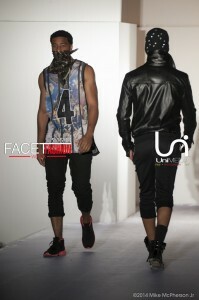 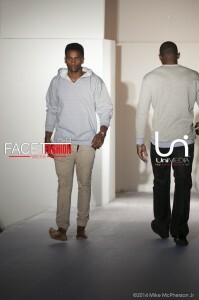 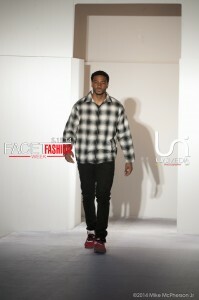 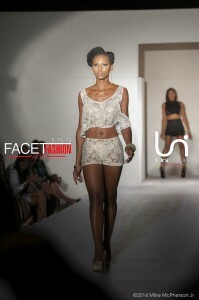 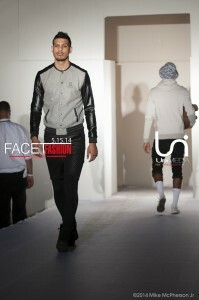 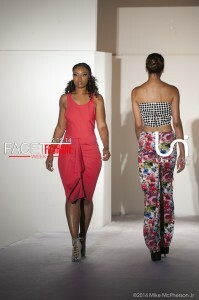 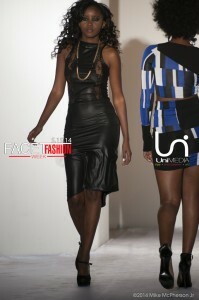 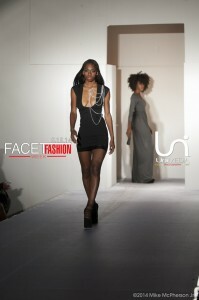 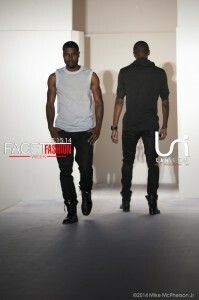 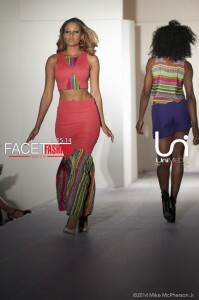 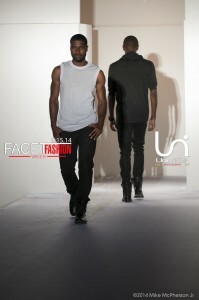 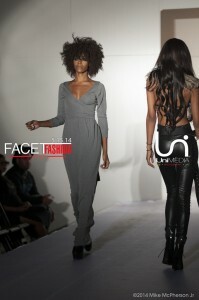 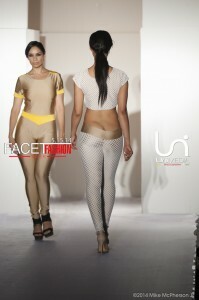 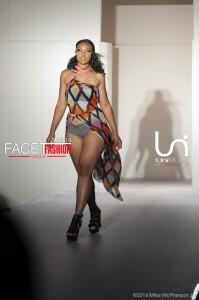 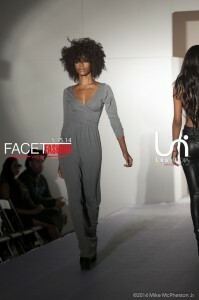 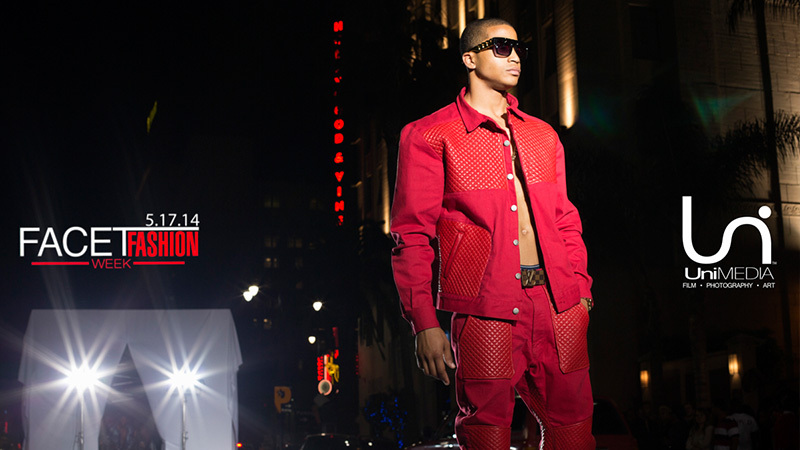 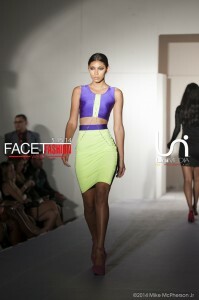 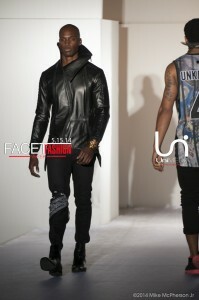 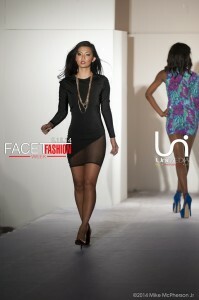 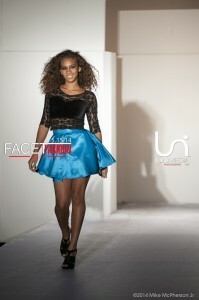 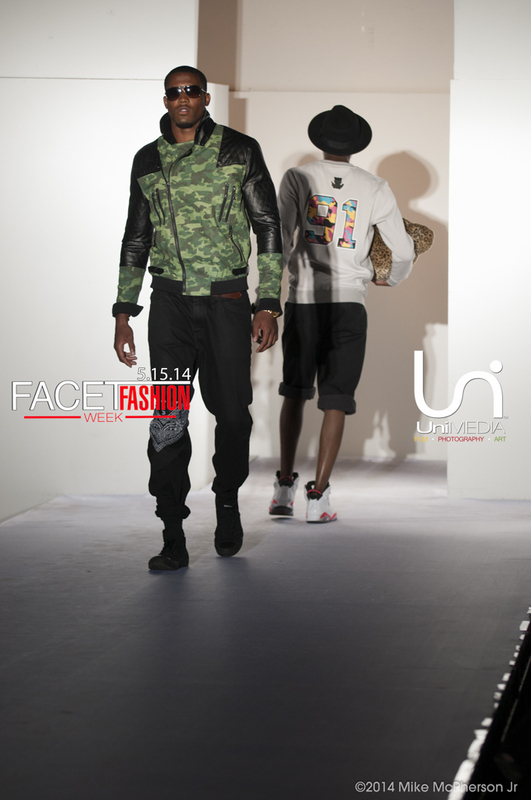 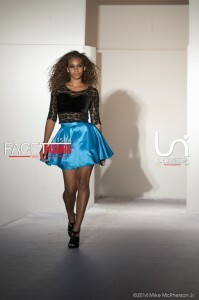 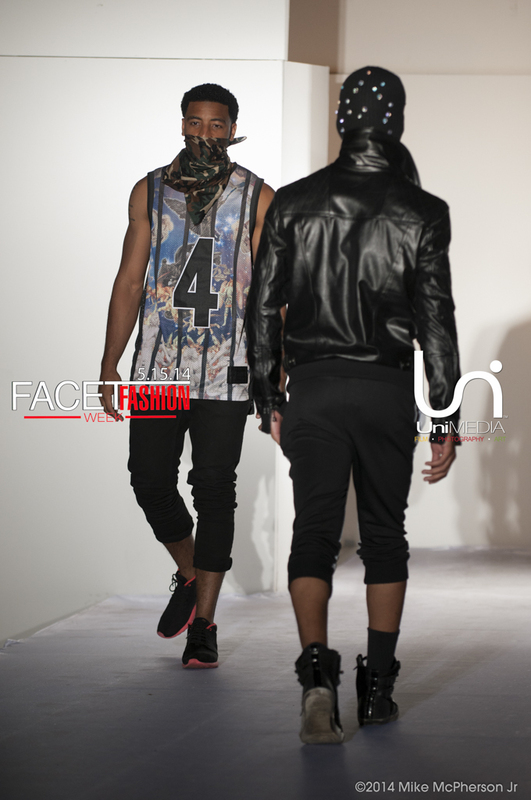 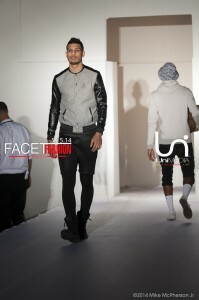 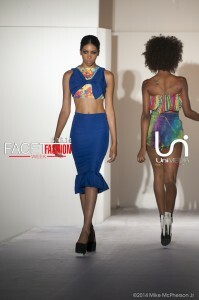 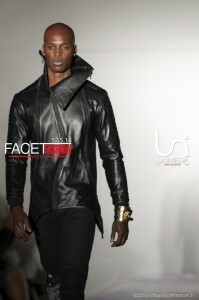 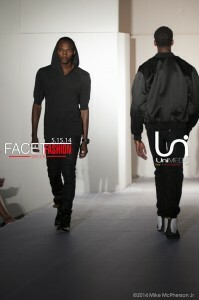 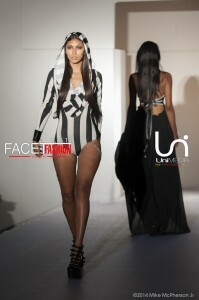 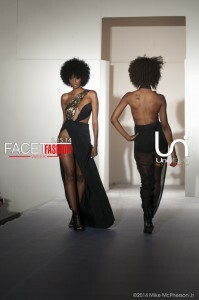 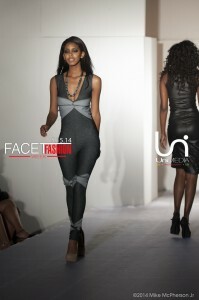 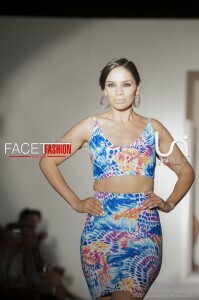 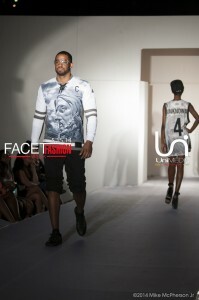 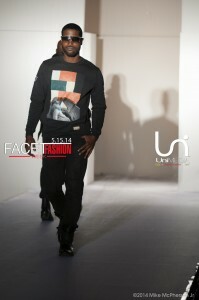 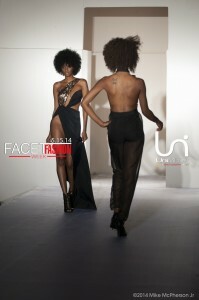 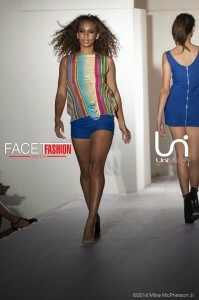 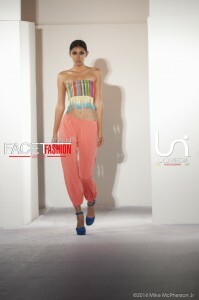 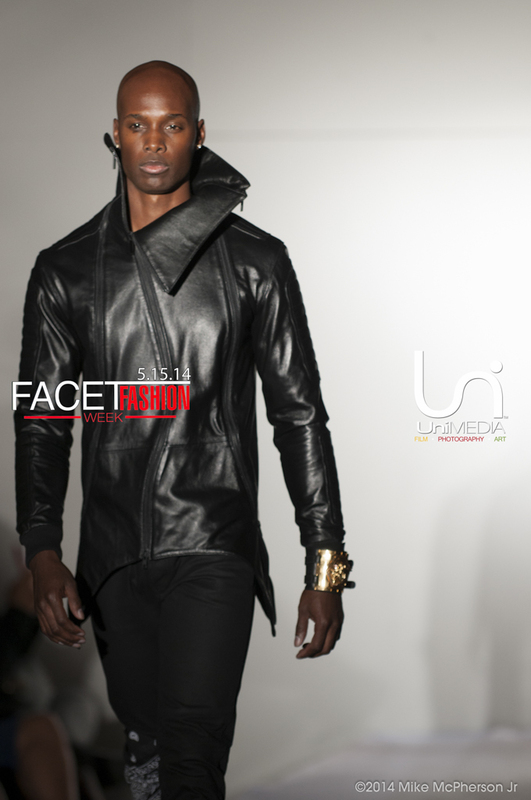 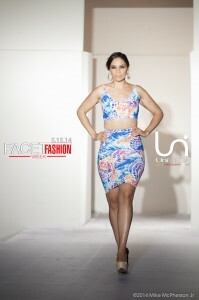 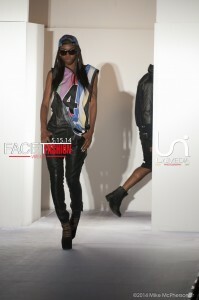 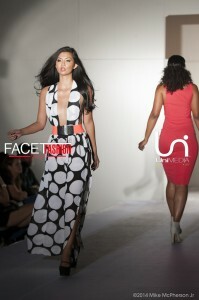 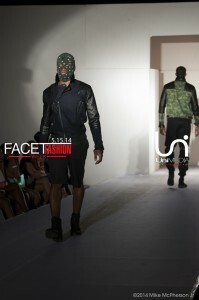 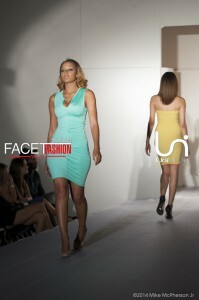 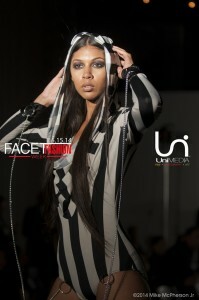 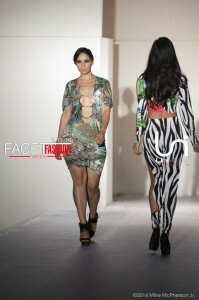 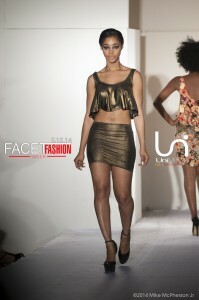 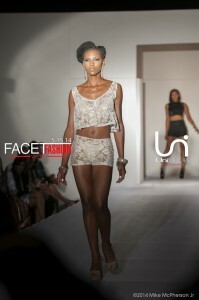 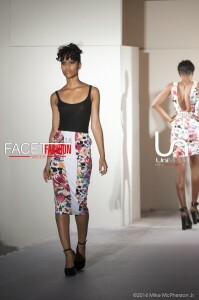 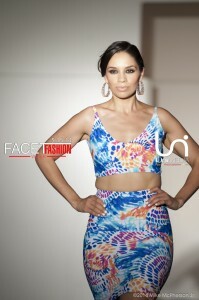 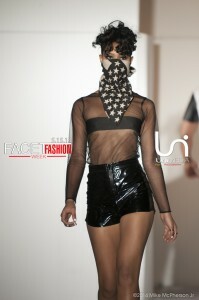 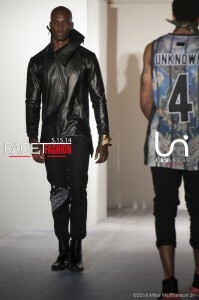 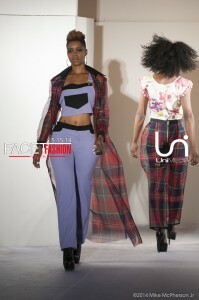 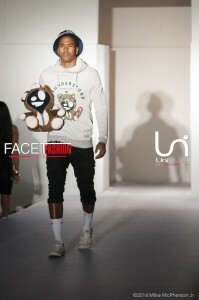 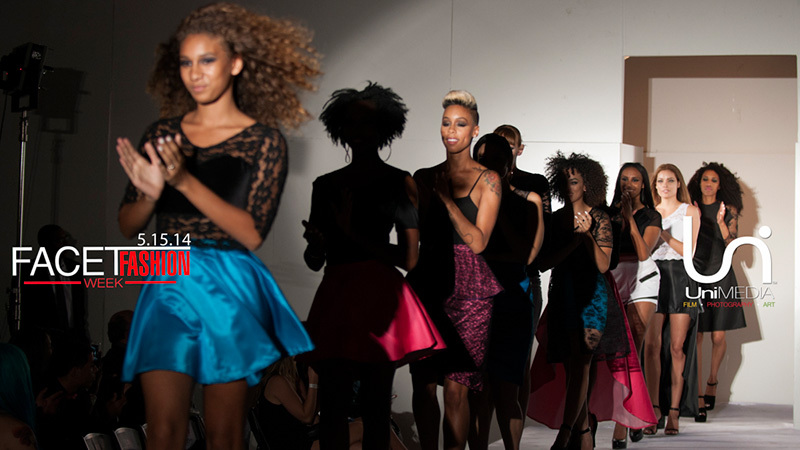 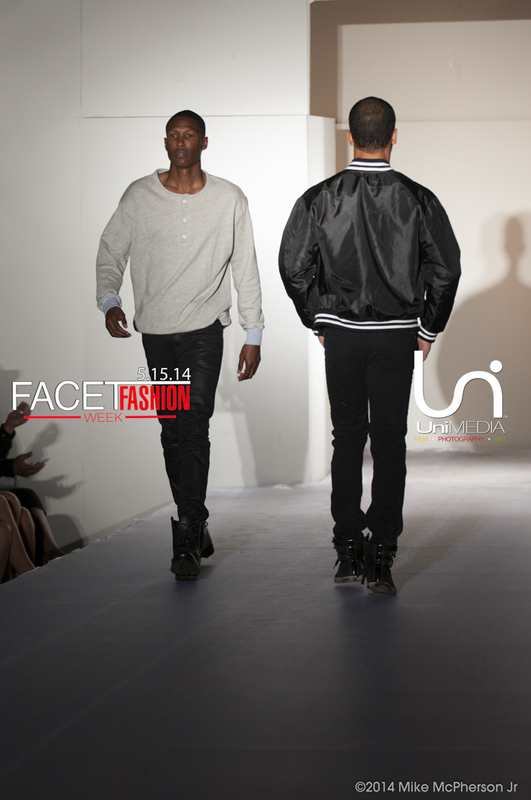 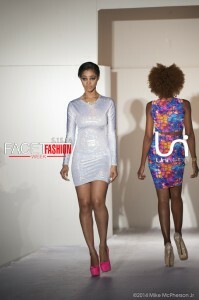 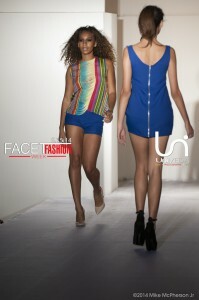 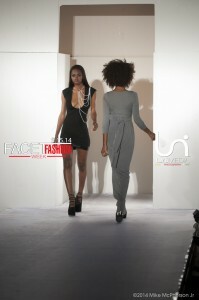 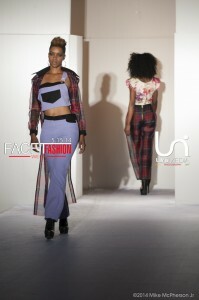 The years Facet Fashion Week will exhibit this year’s hottest men and women’s wear collections. This three-day event targets a market of the population that is only brought together in its entirety once each year. 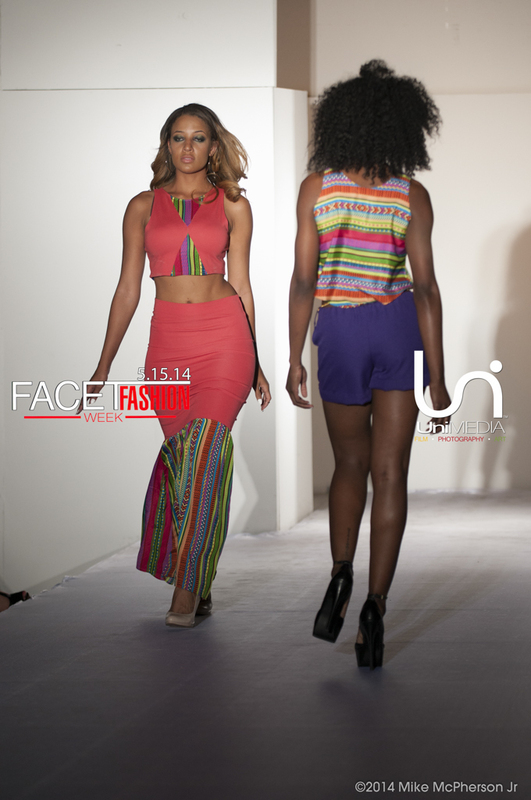 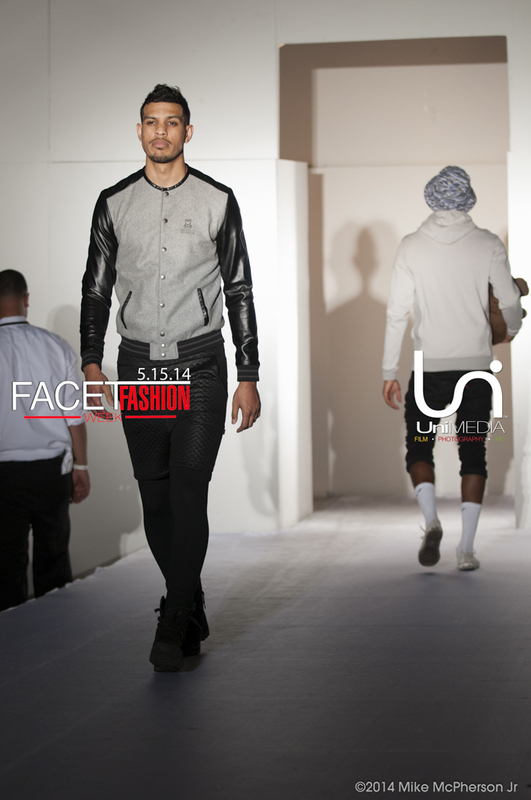 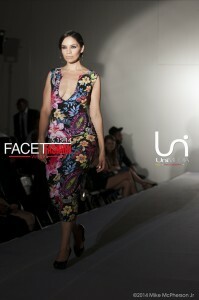 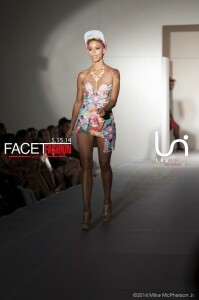 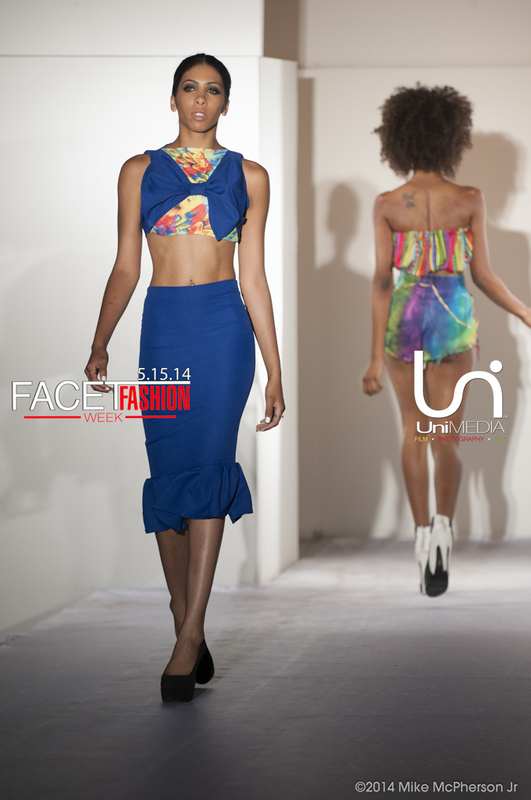 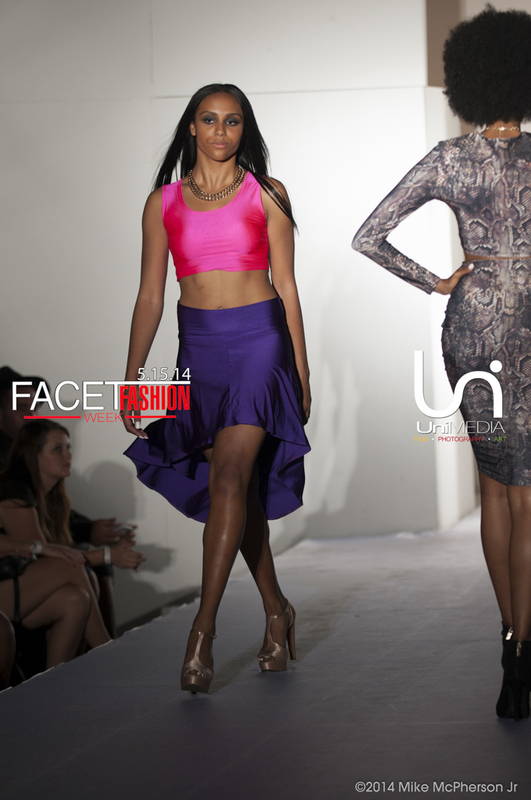 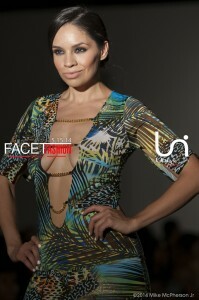 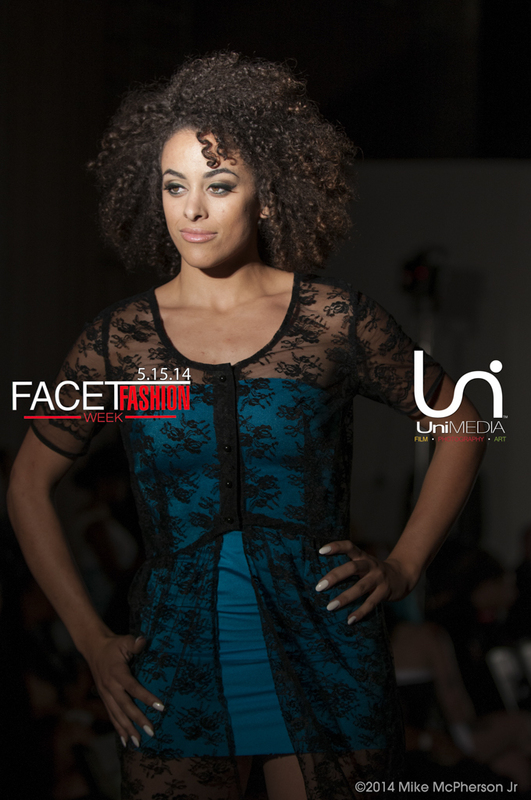 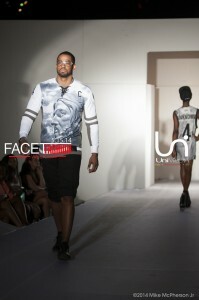 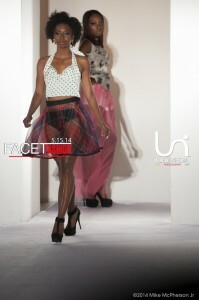 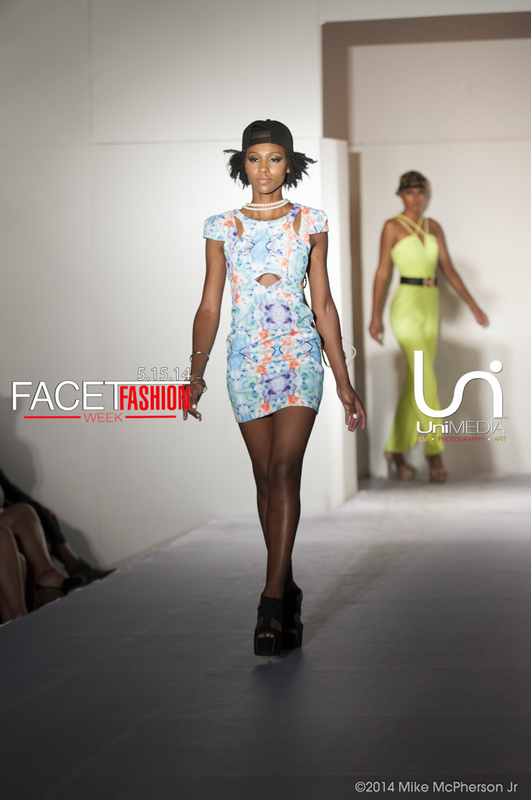 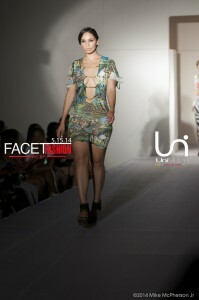 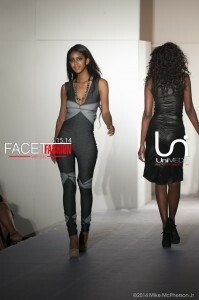 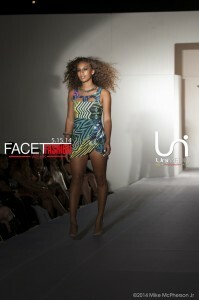 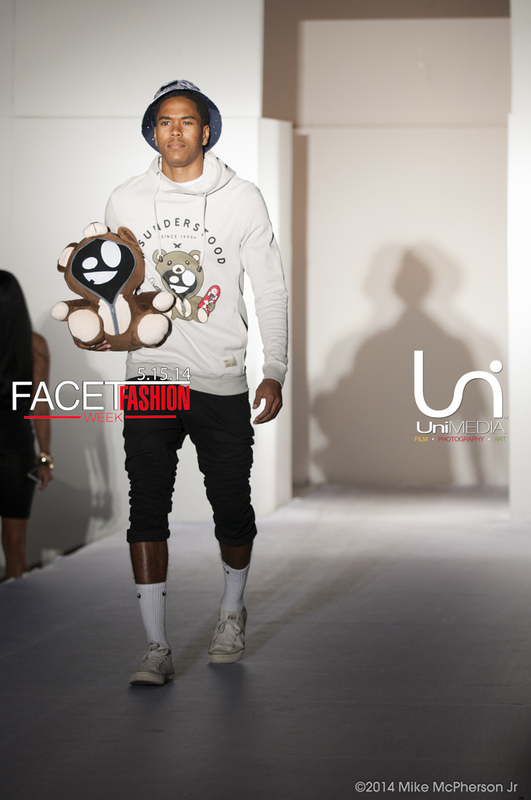 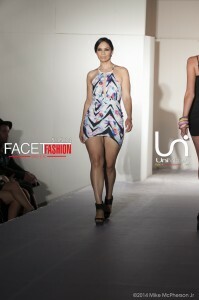 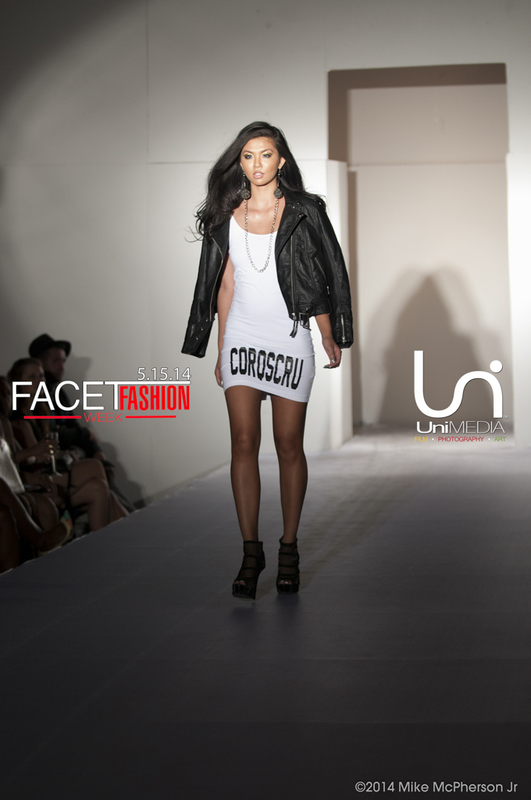 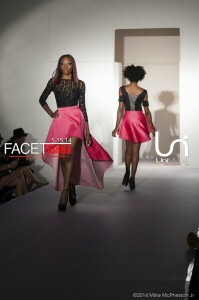 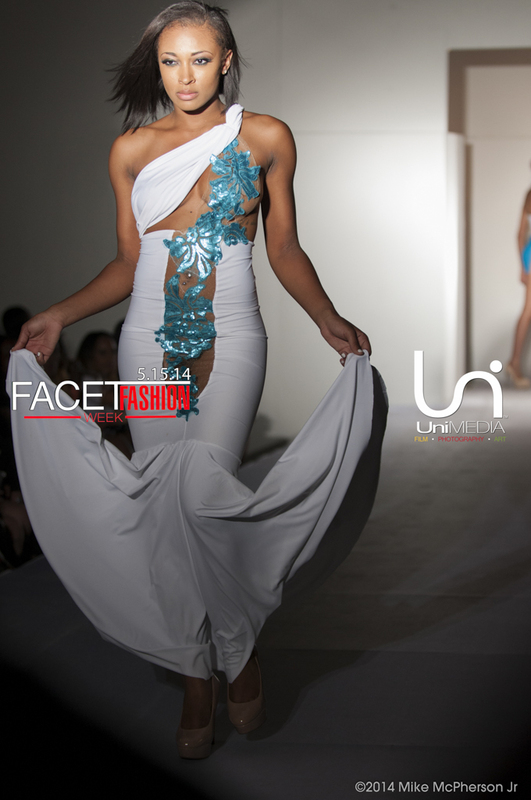 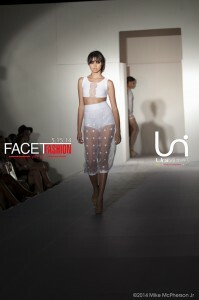 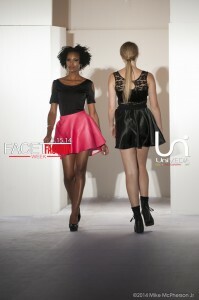 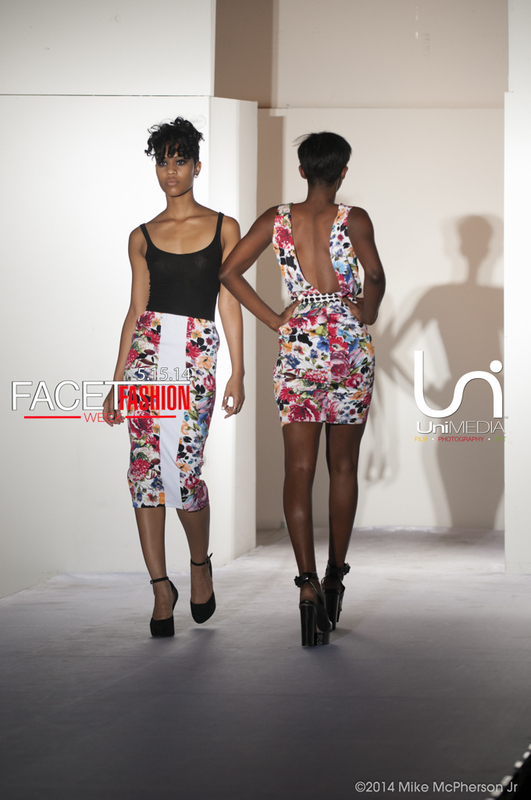 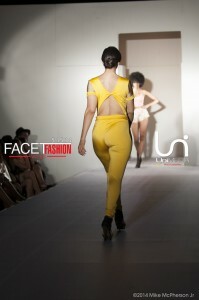 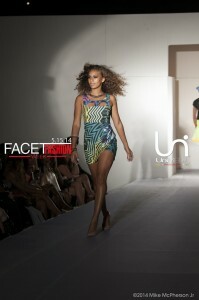 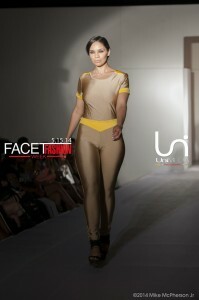 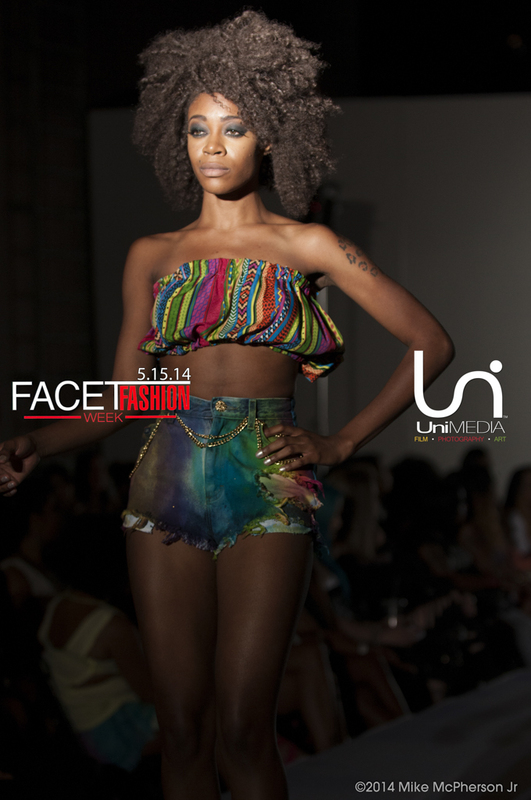 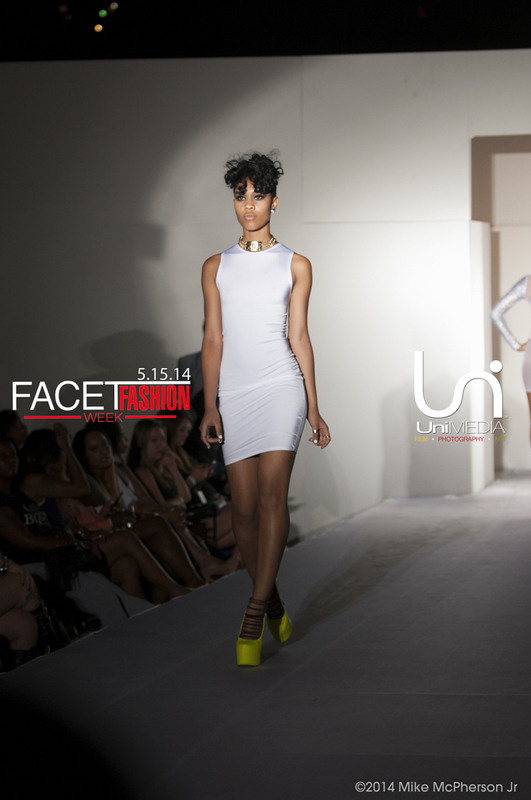 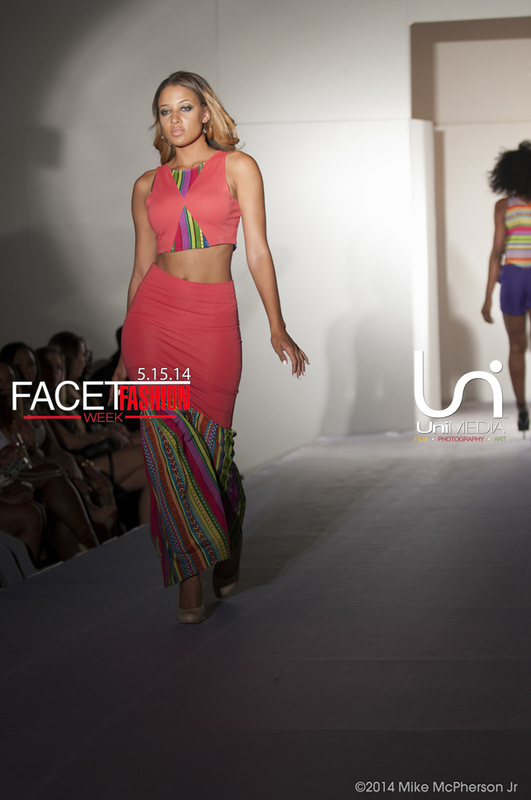 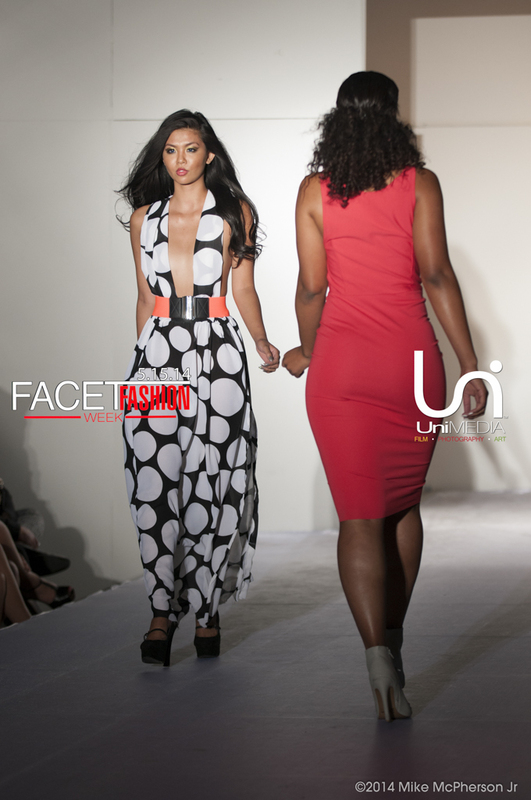 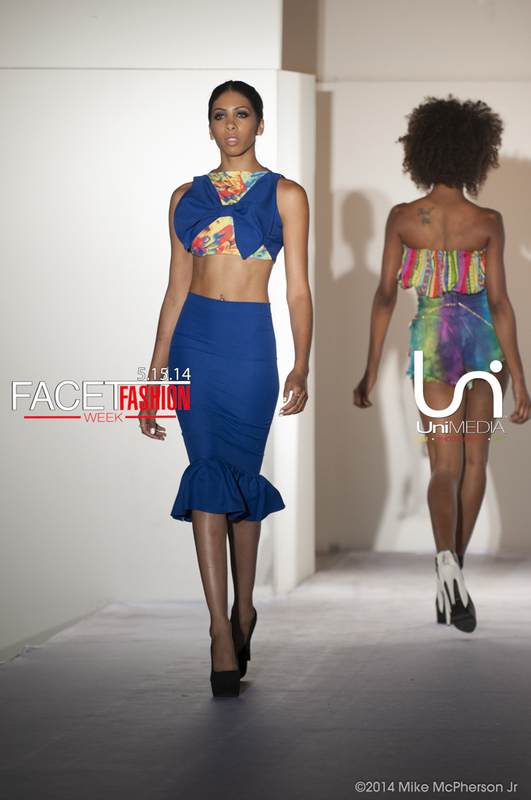 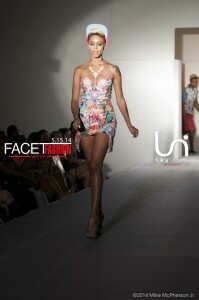 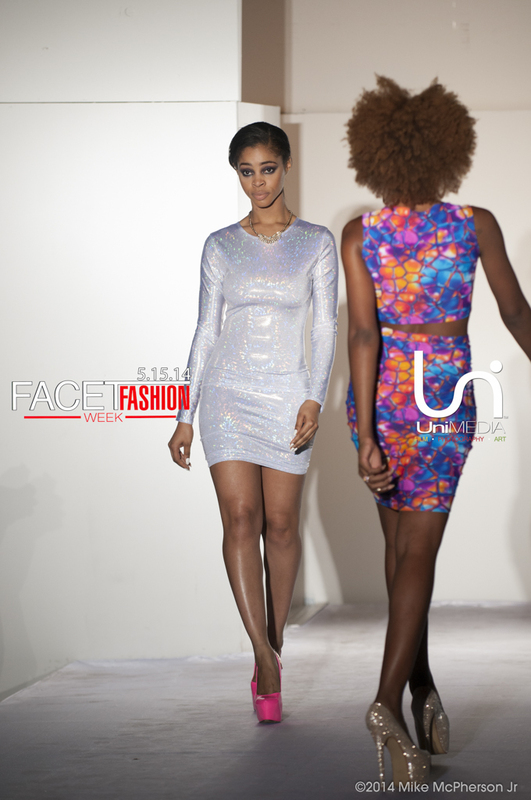 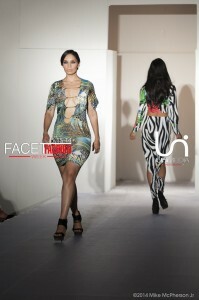 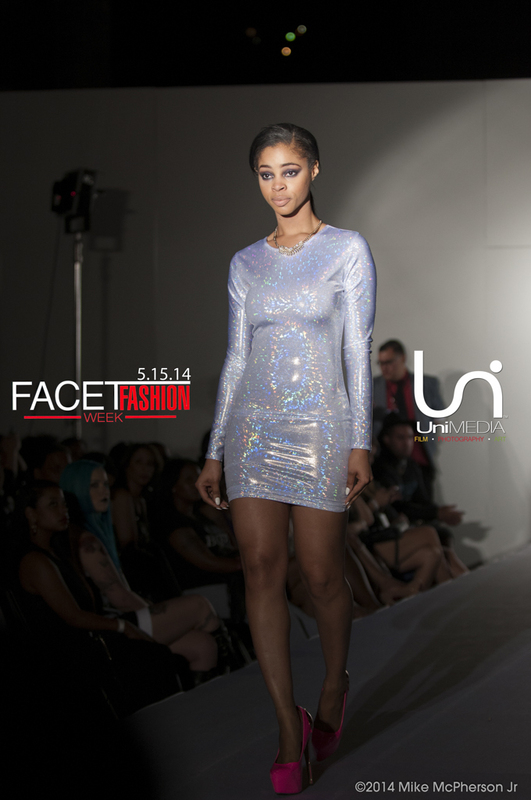 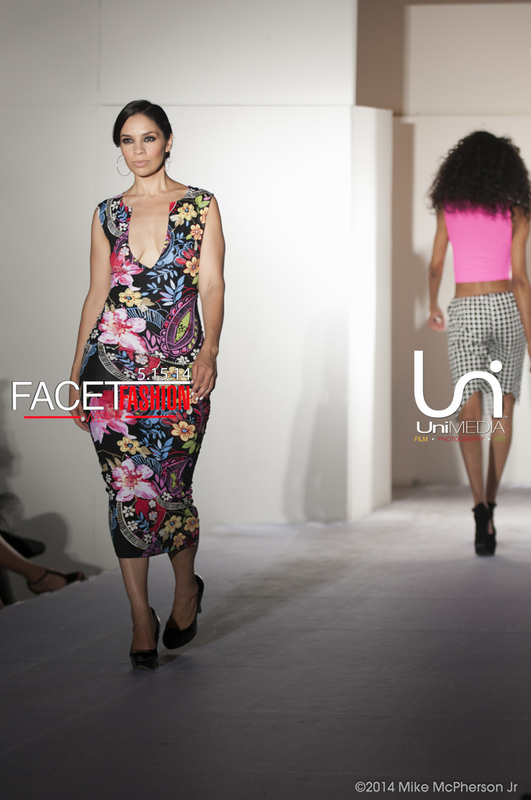 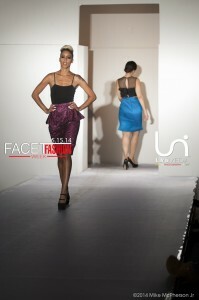 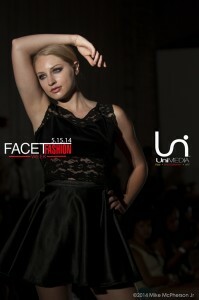 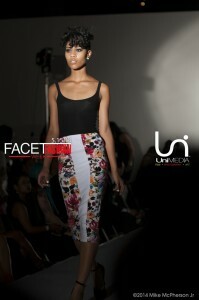 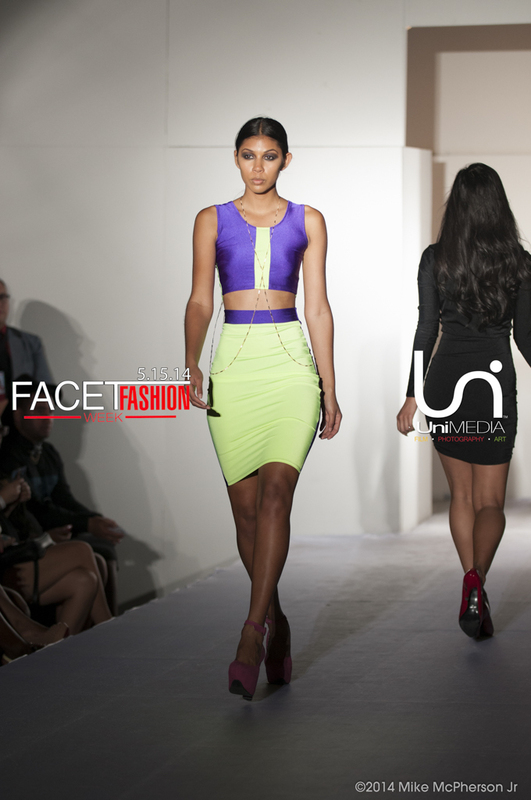 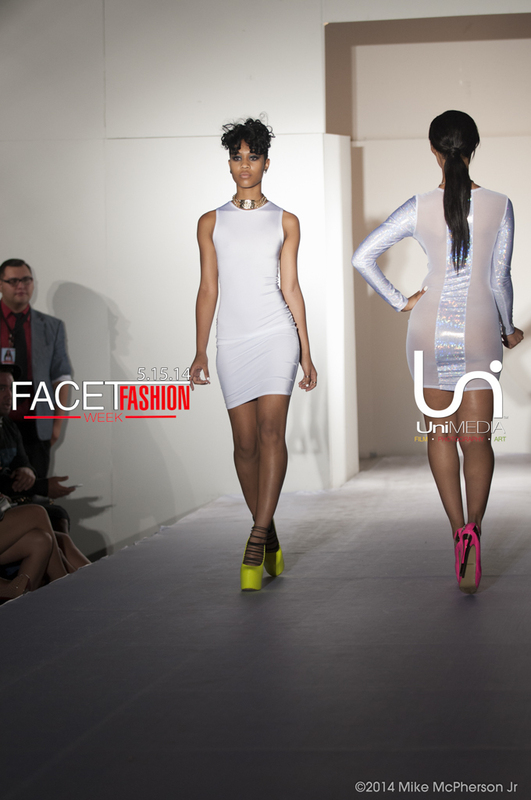 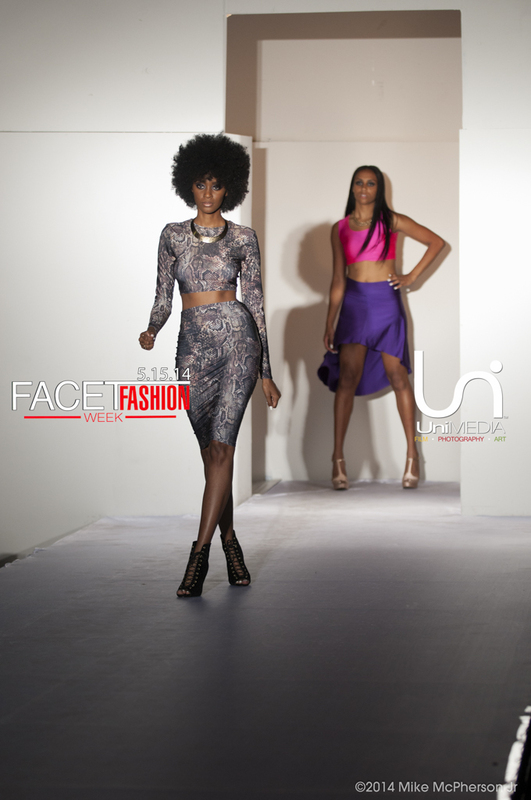 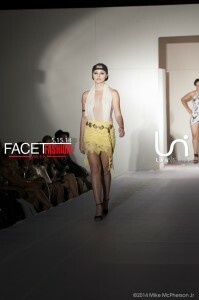 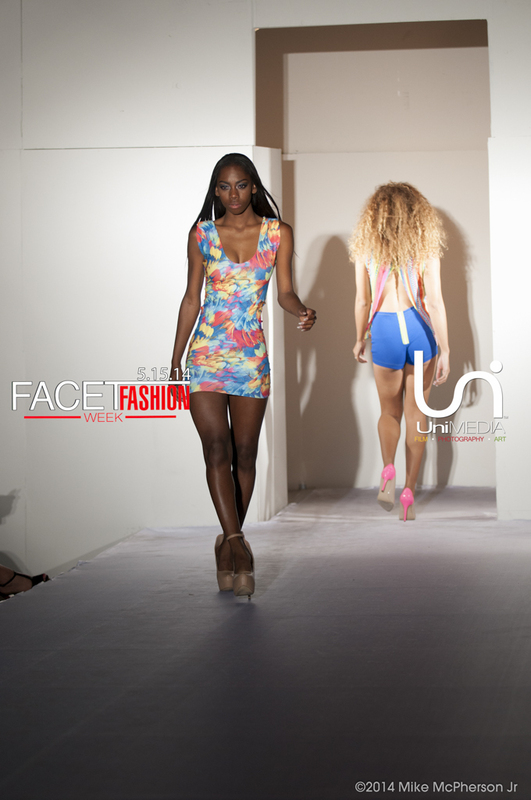 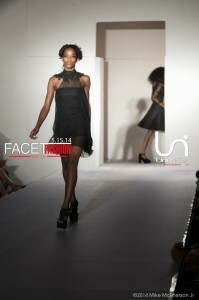 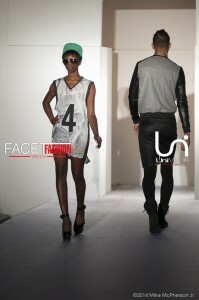 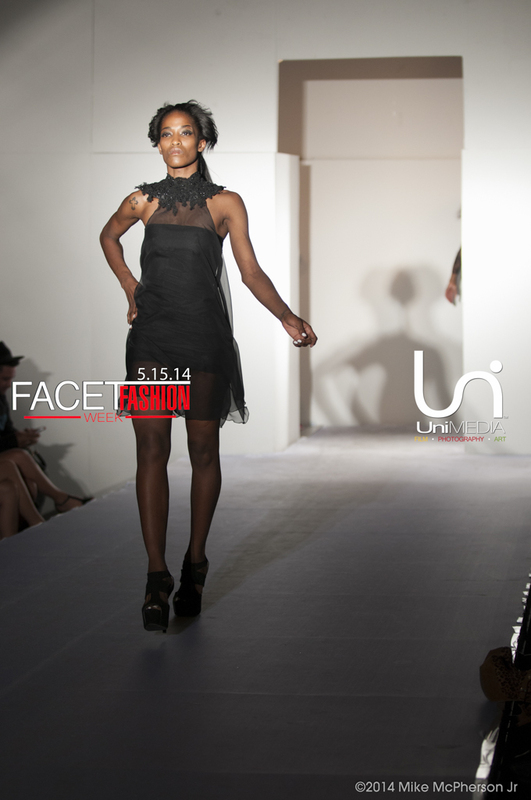 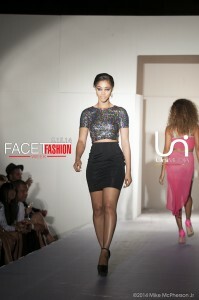 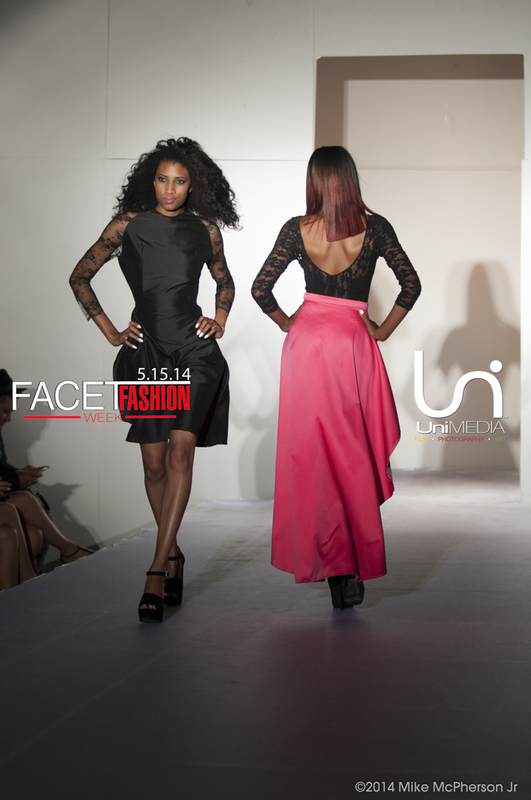 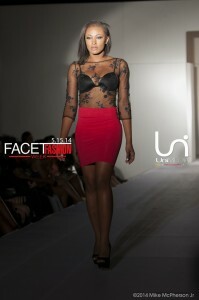 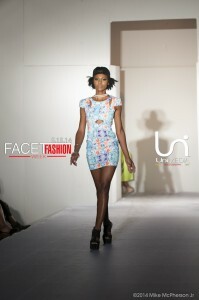 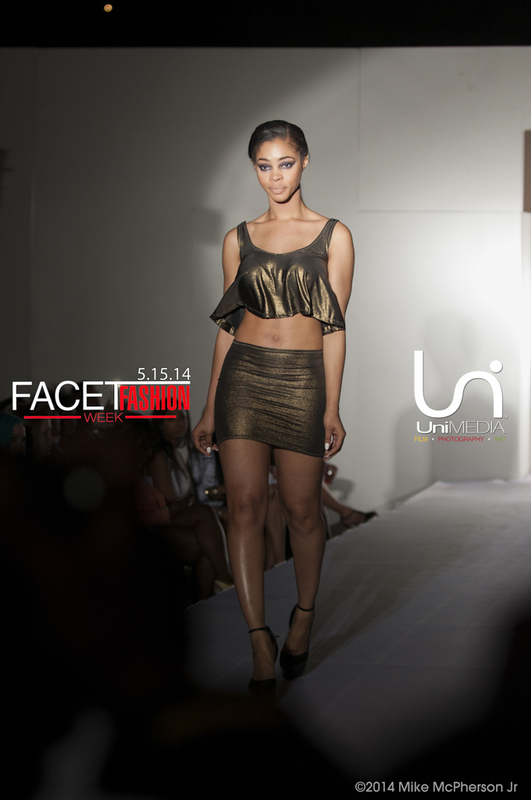 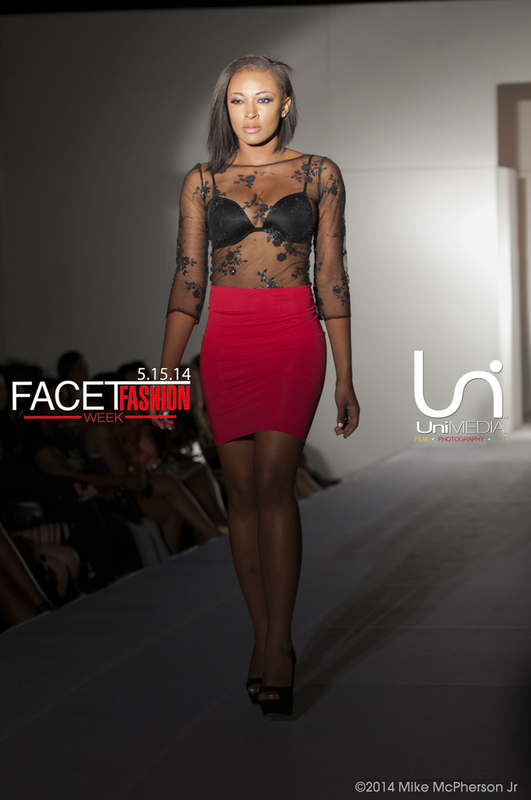 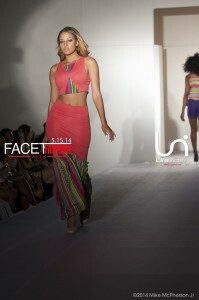 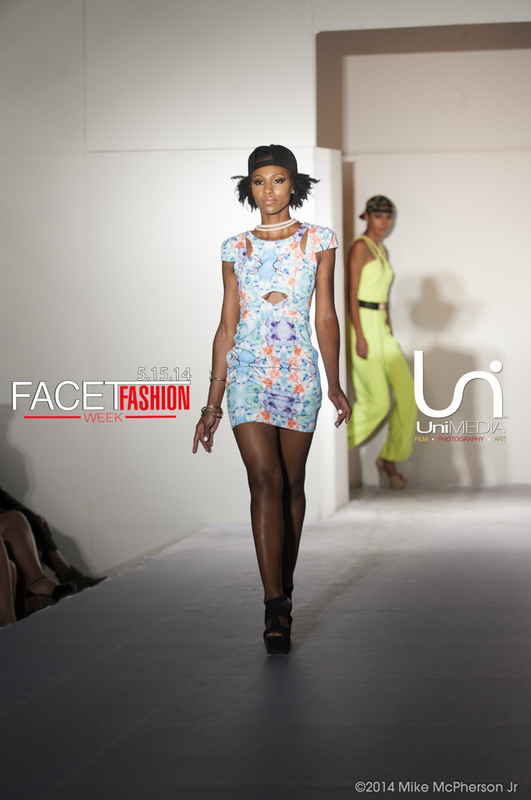 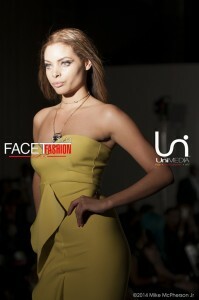 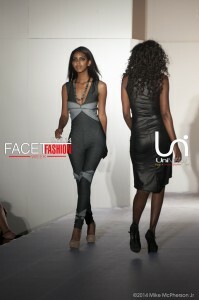 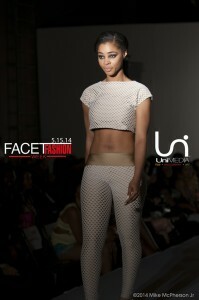 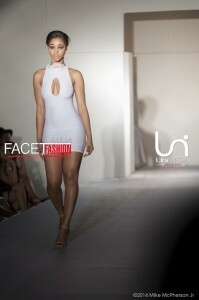 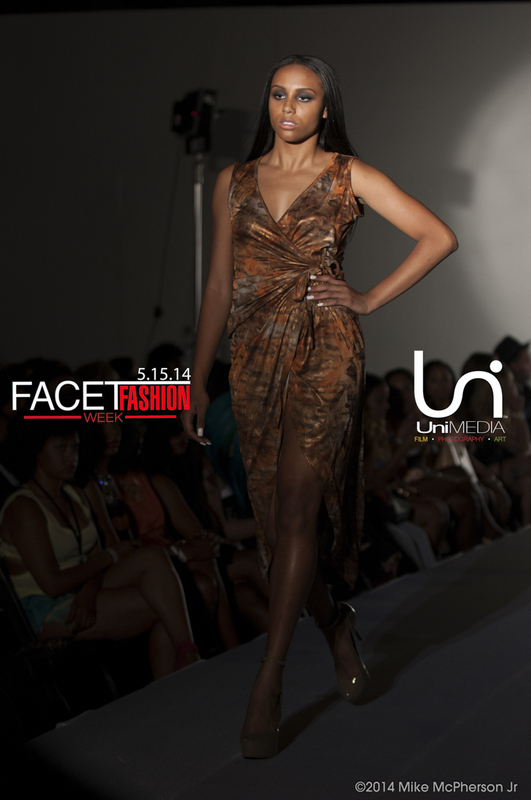 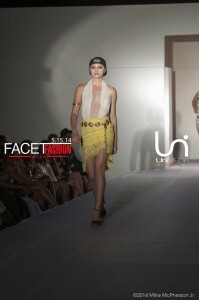 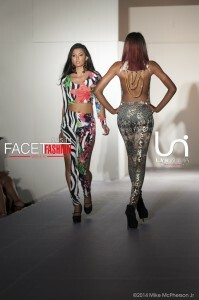 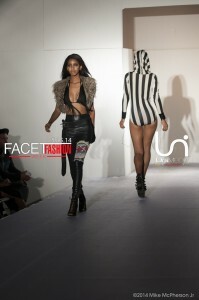 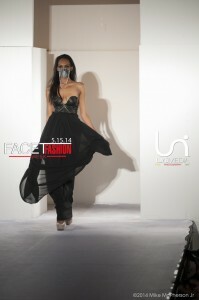 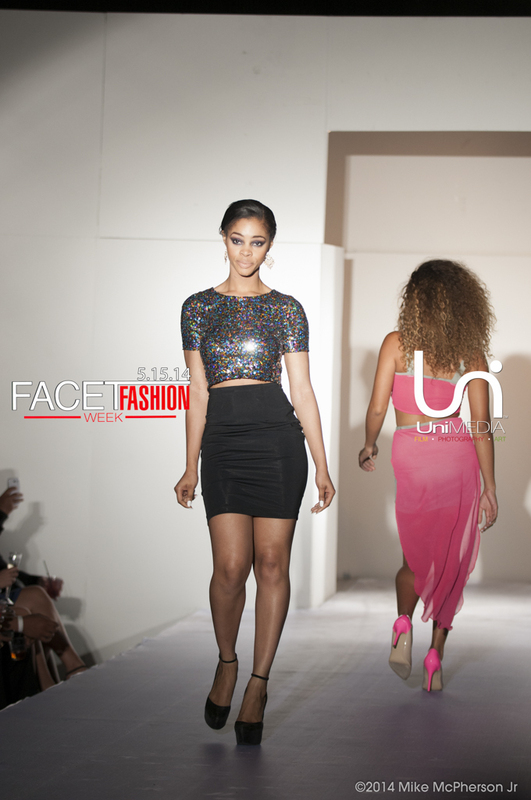 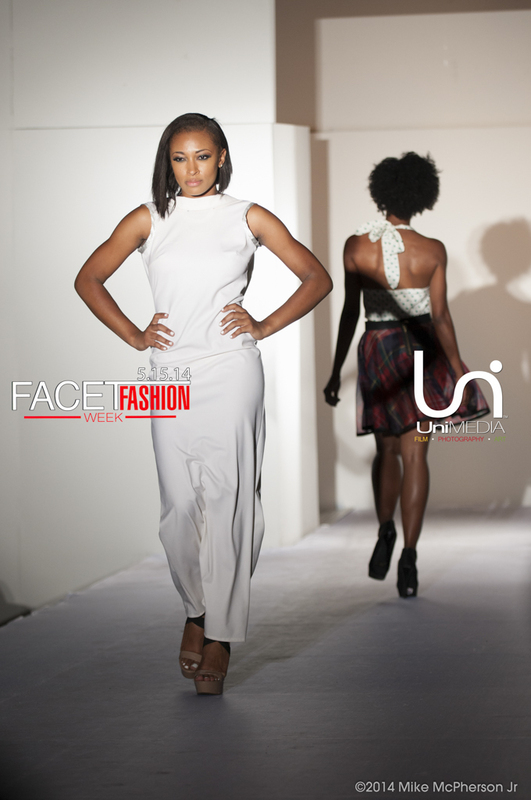 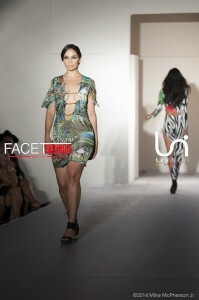 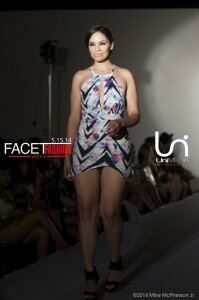 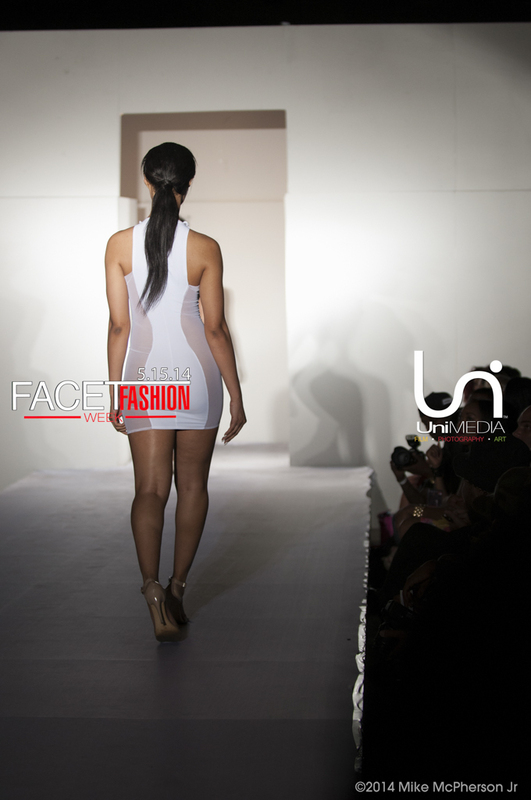 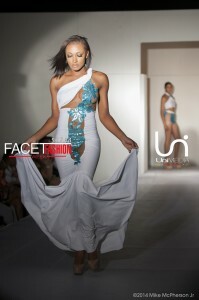 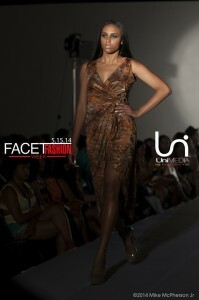 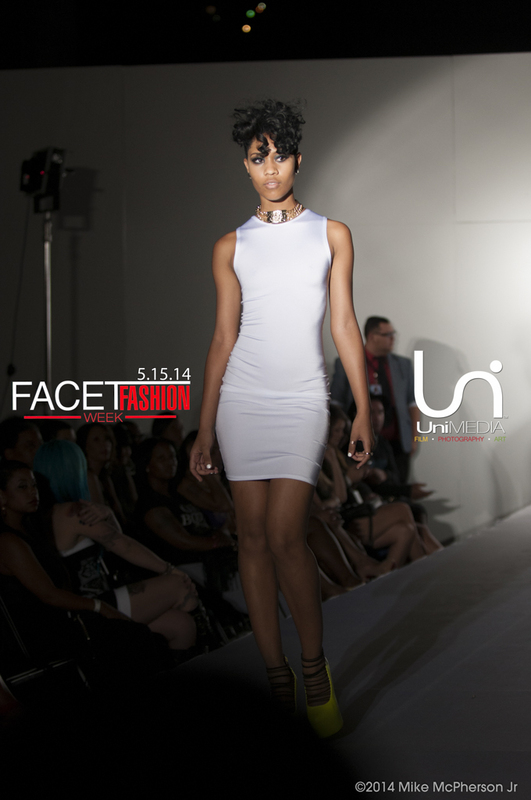 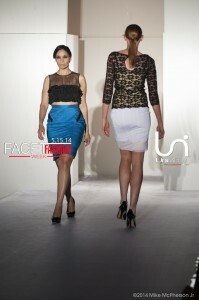 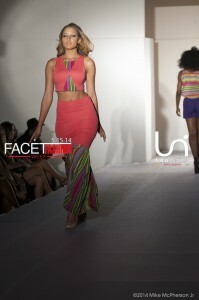 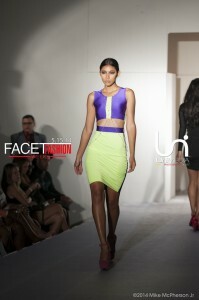 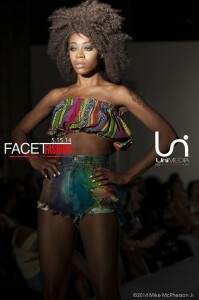 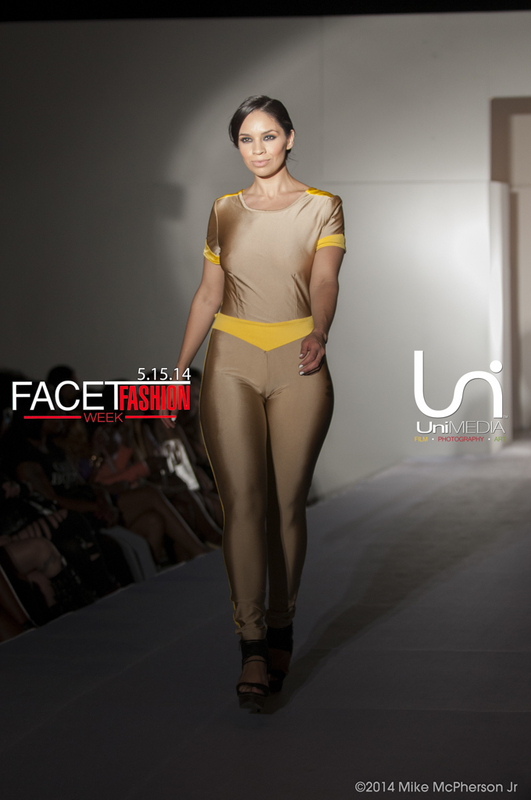 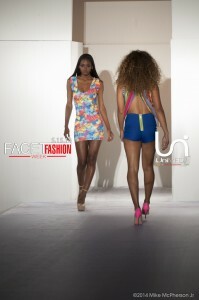 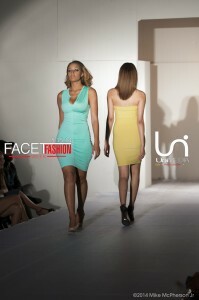 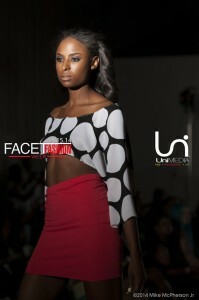 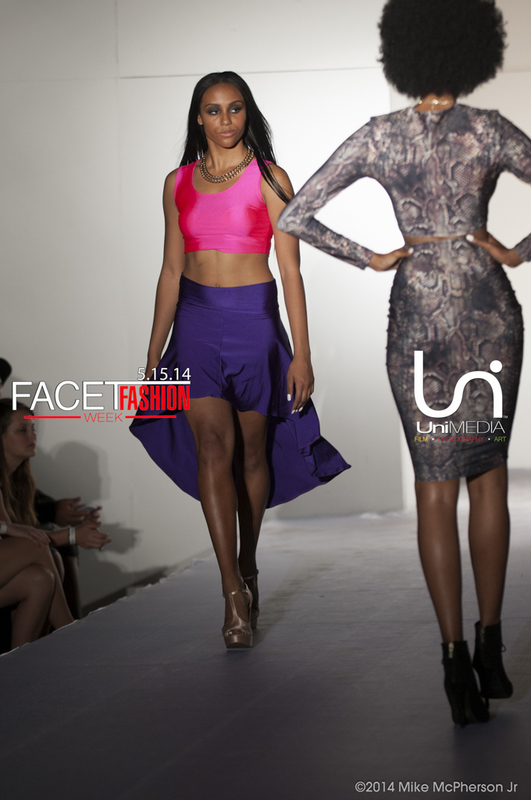 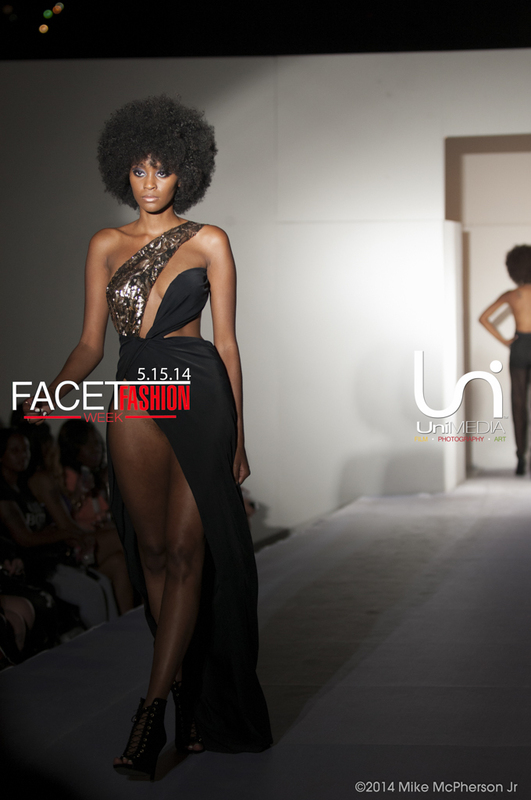 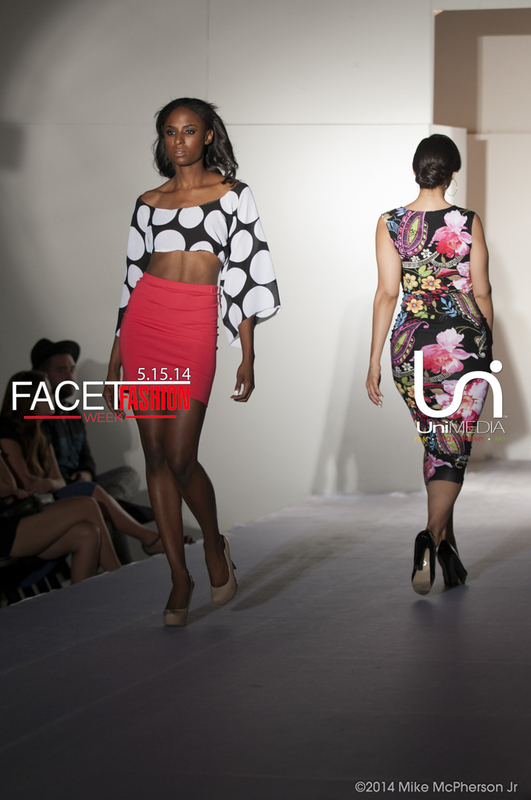 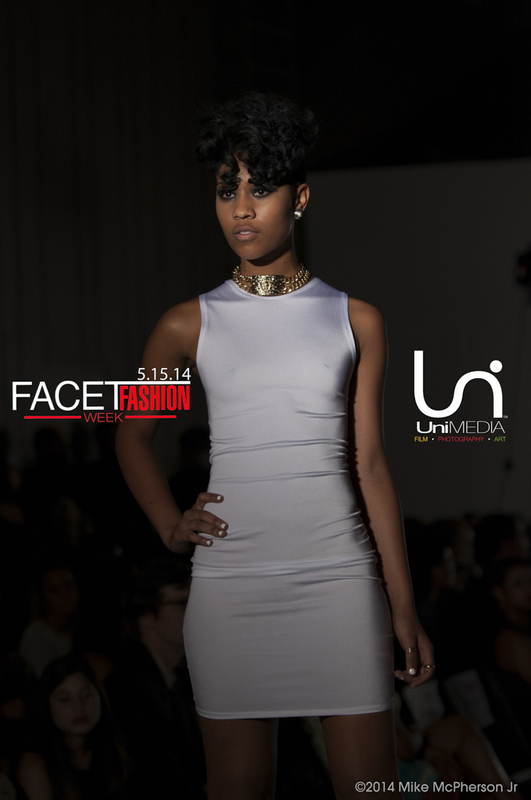 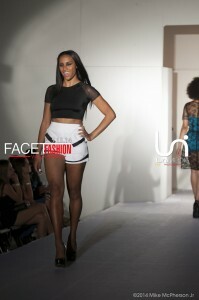 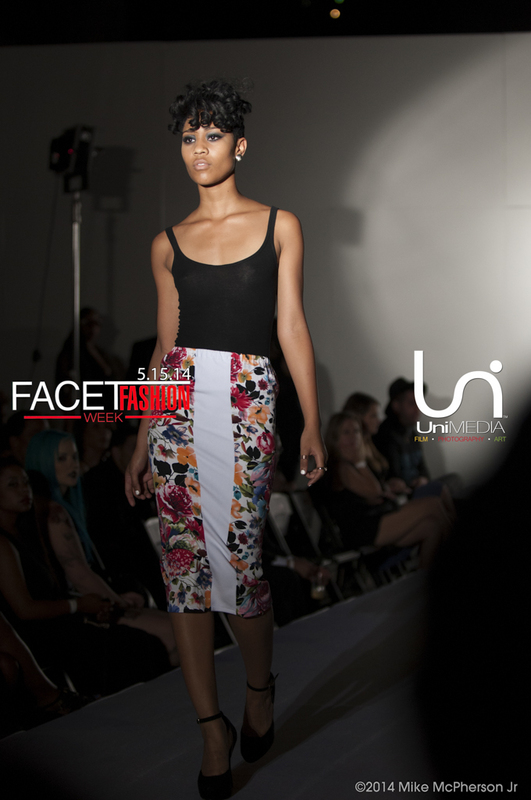 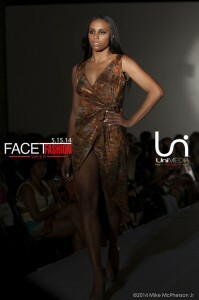 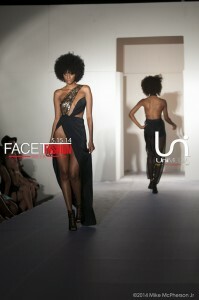 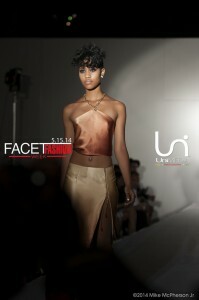 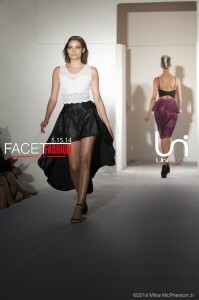 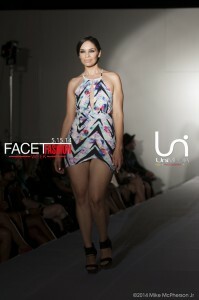 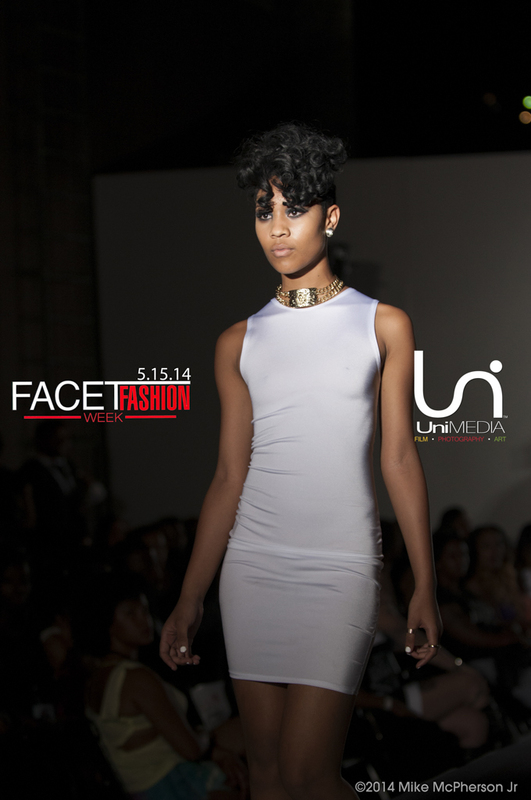 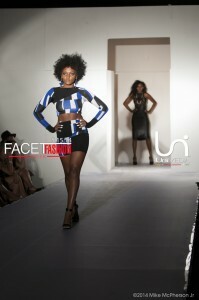 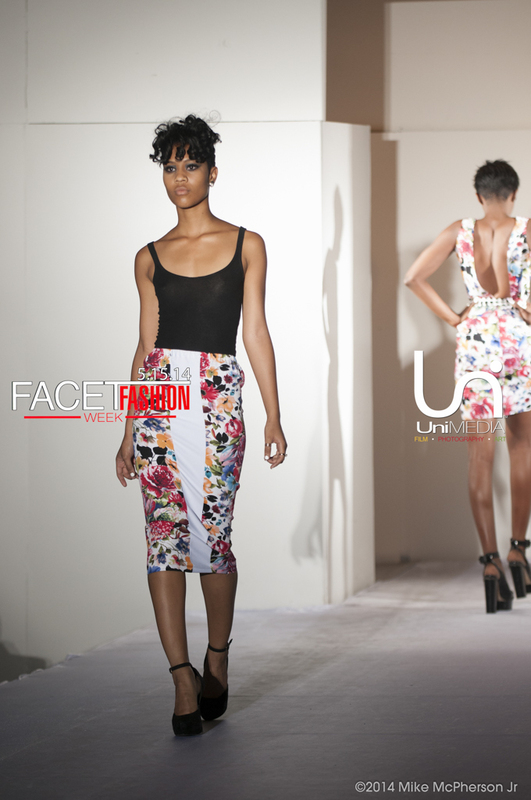 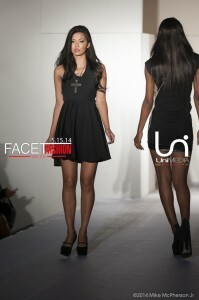 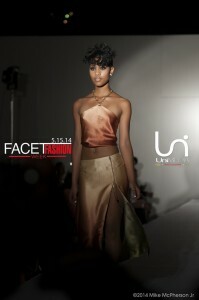 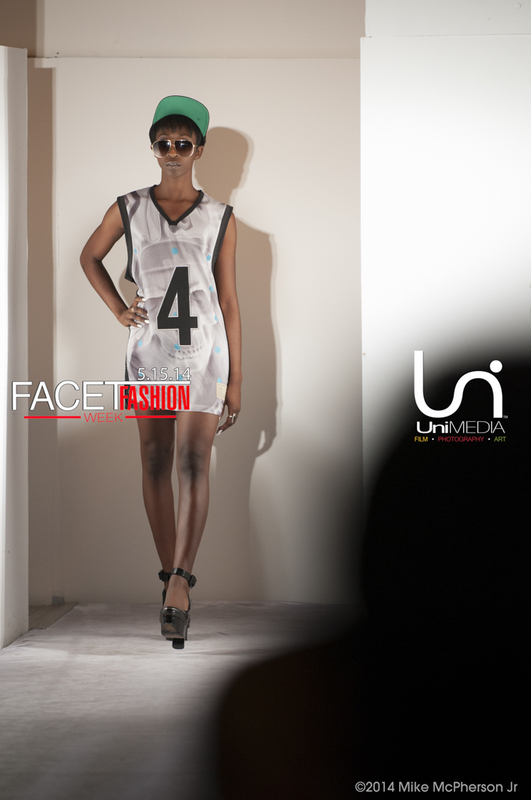 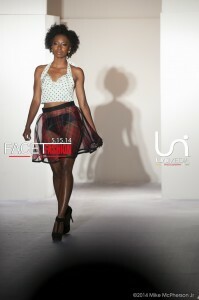 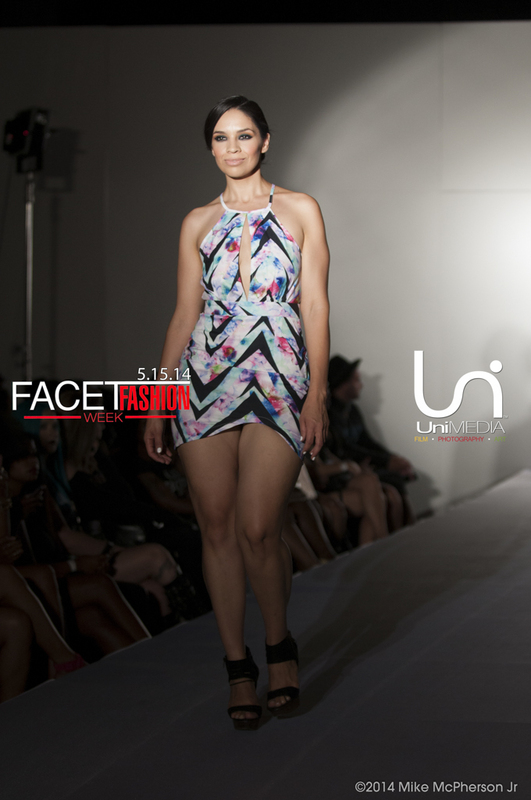 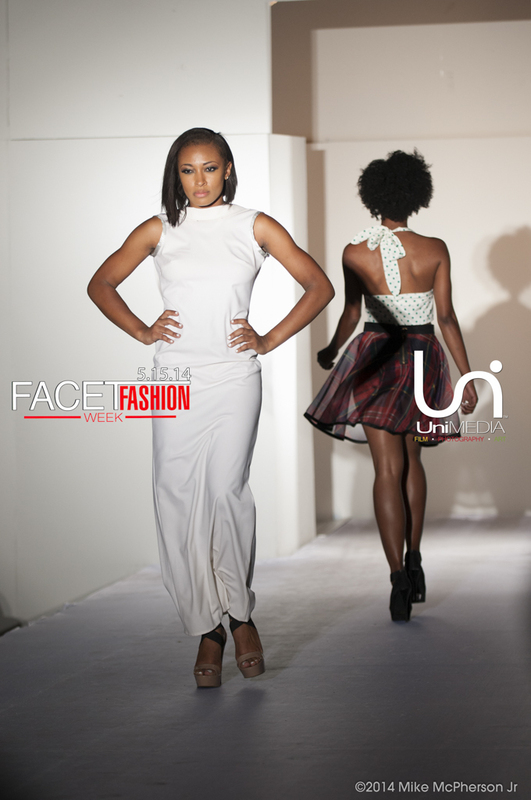 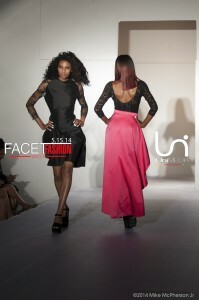 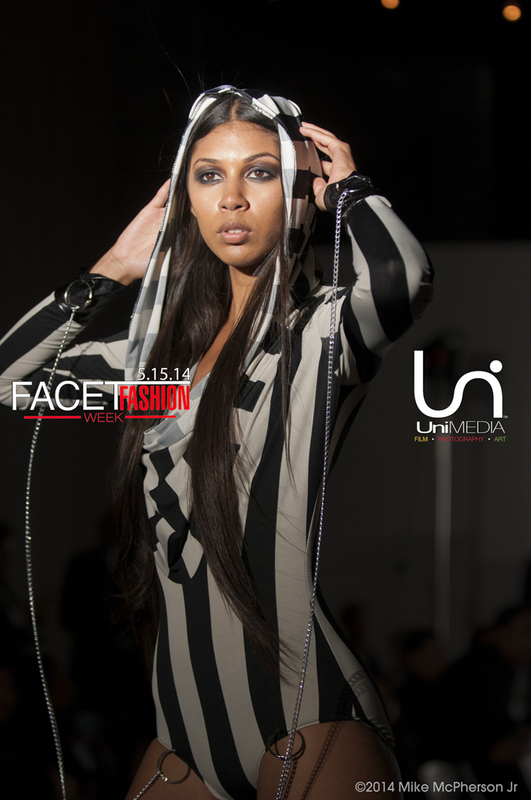 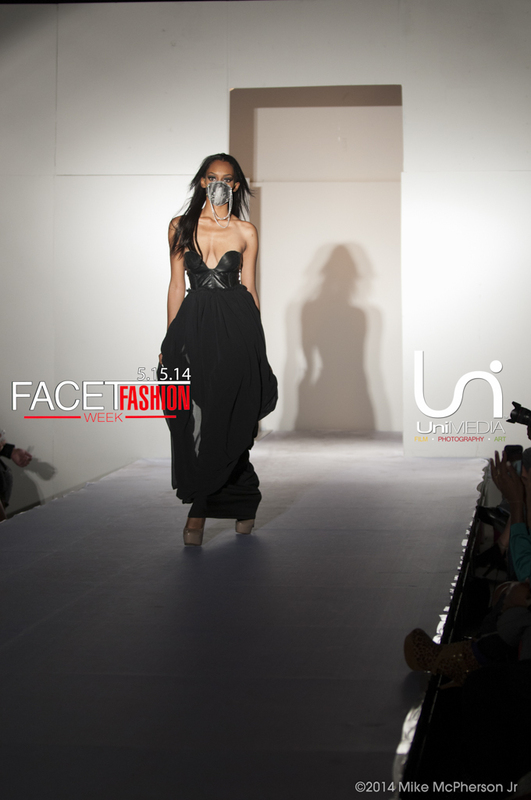 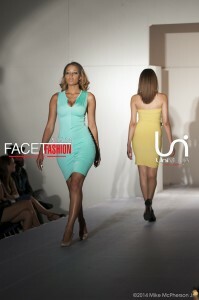 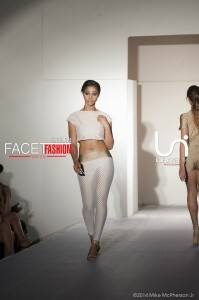 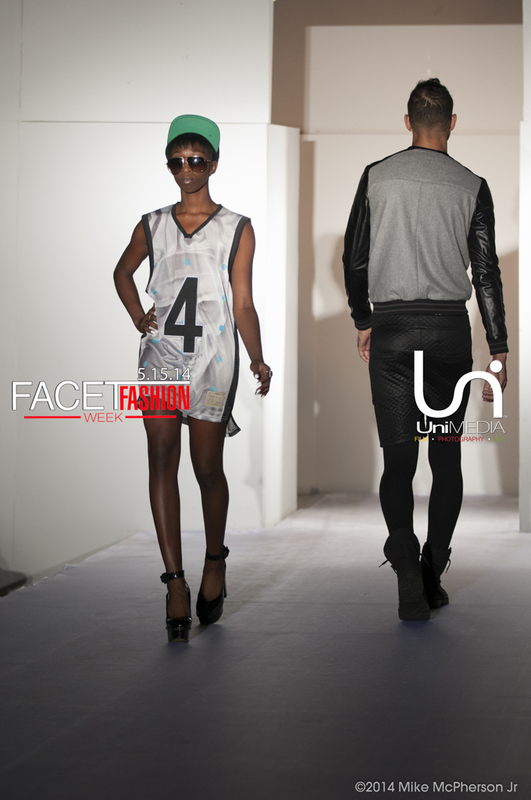 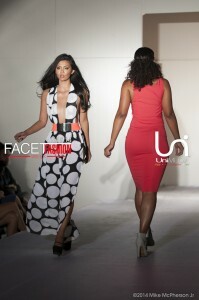 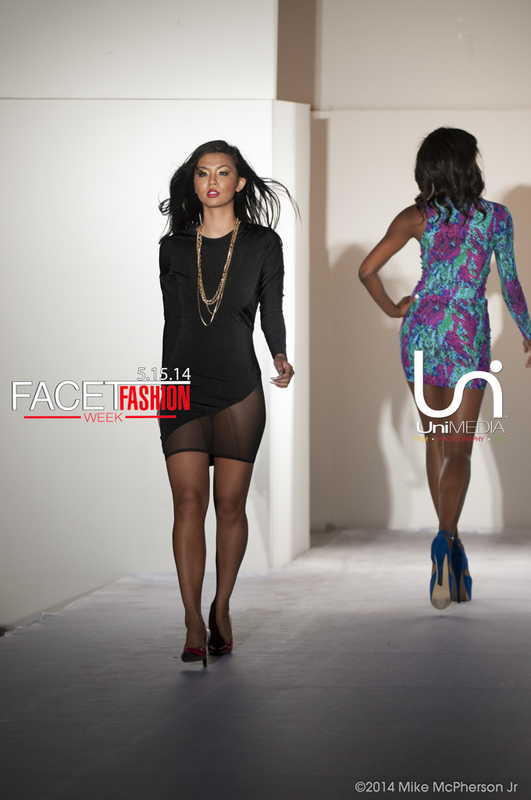 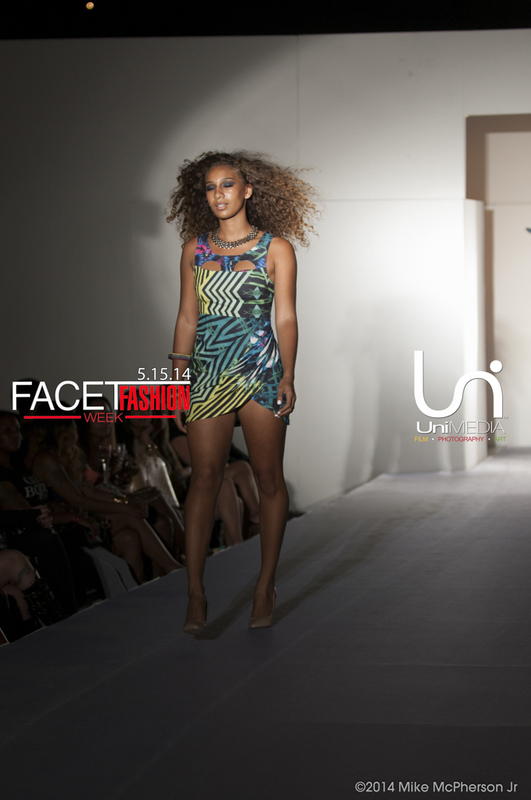 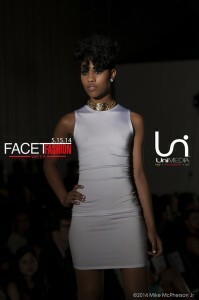 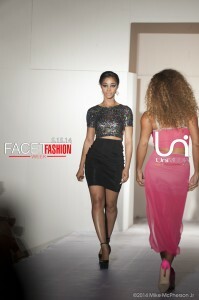 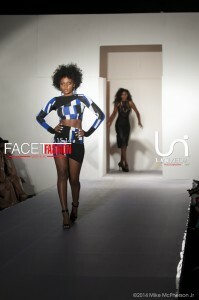 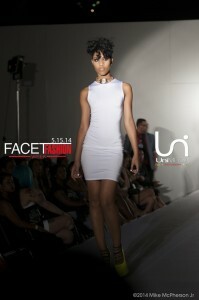 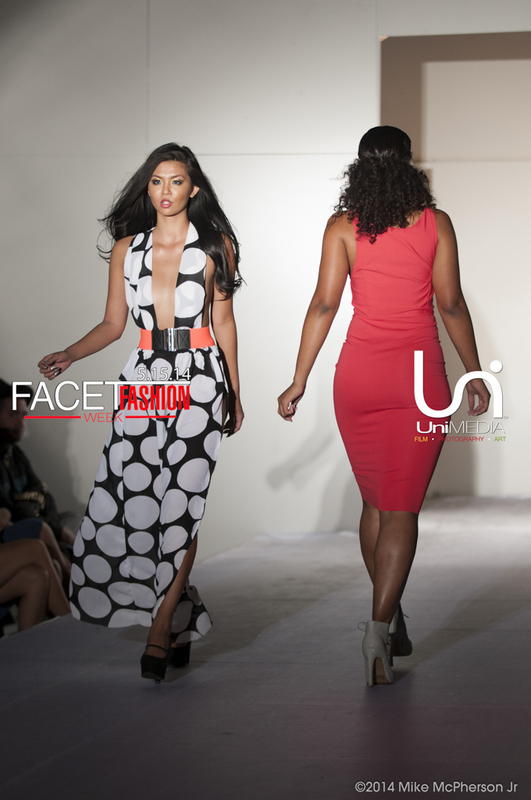 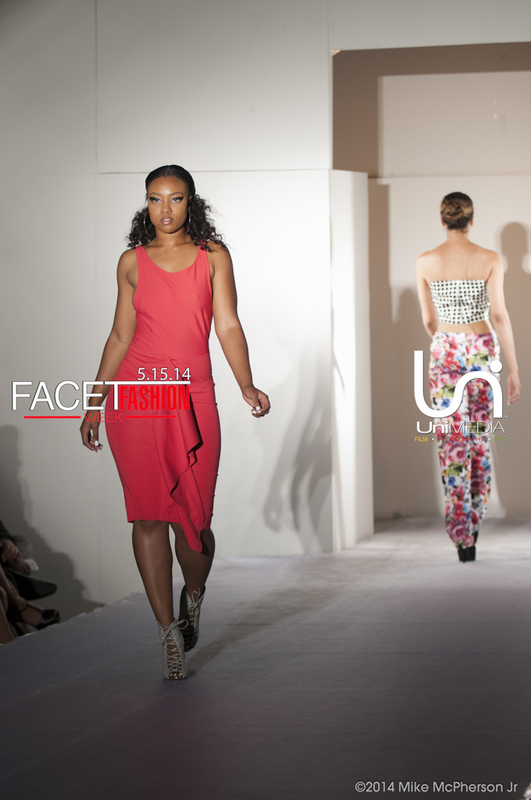 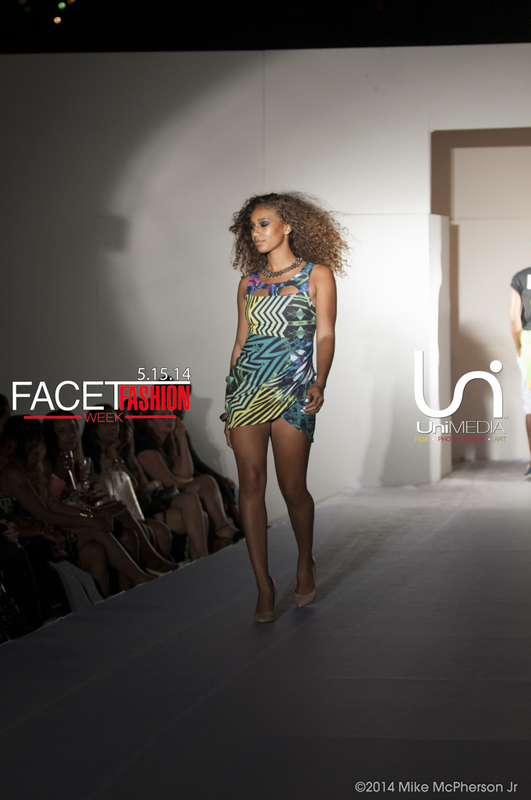 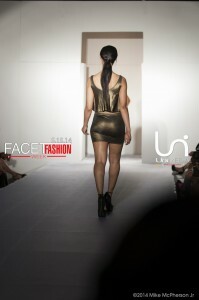 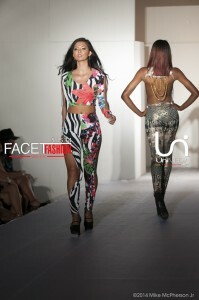 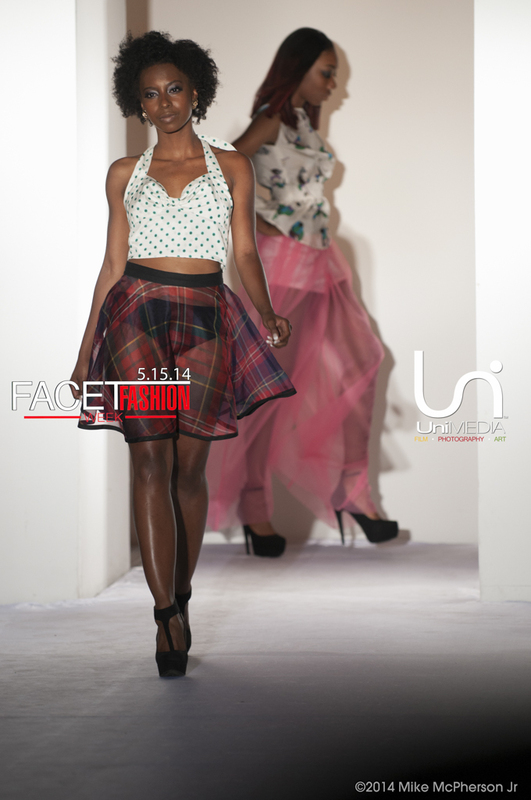 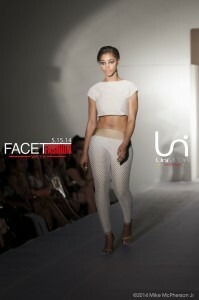 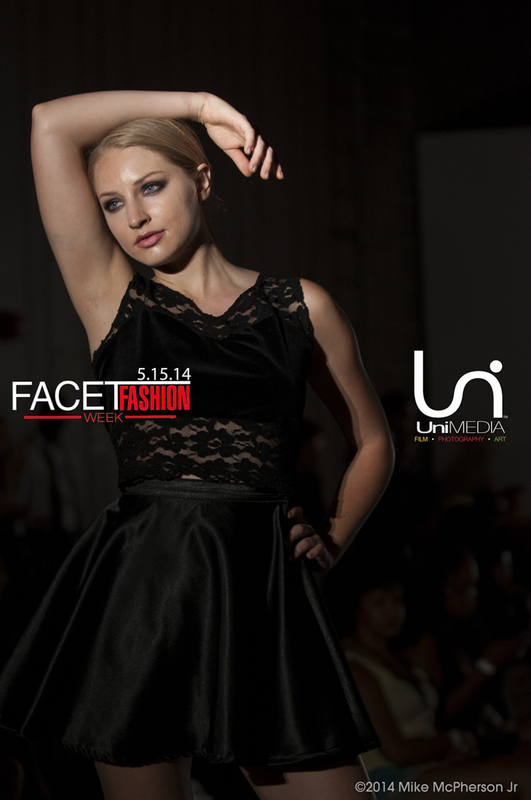 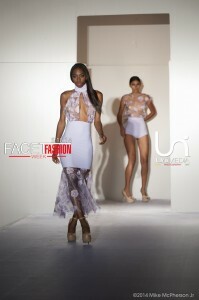 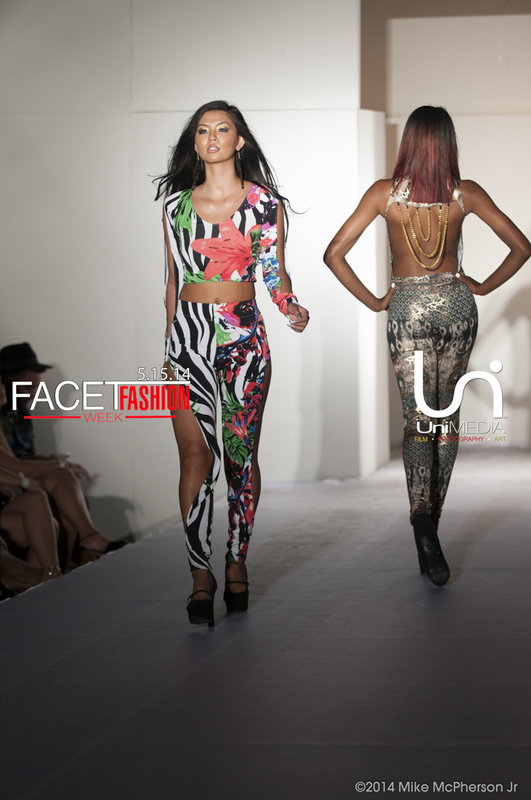 Facet Studios makes its mark as an extraordinary collaborative effort of sponsors, fashion industry professionals, marketers, business owners and attendees who are supporting local entrepreneurs, highlighting a unique pool of creative talent and encouraging upcoming designers of the future.